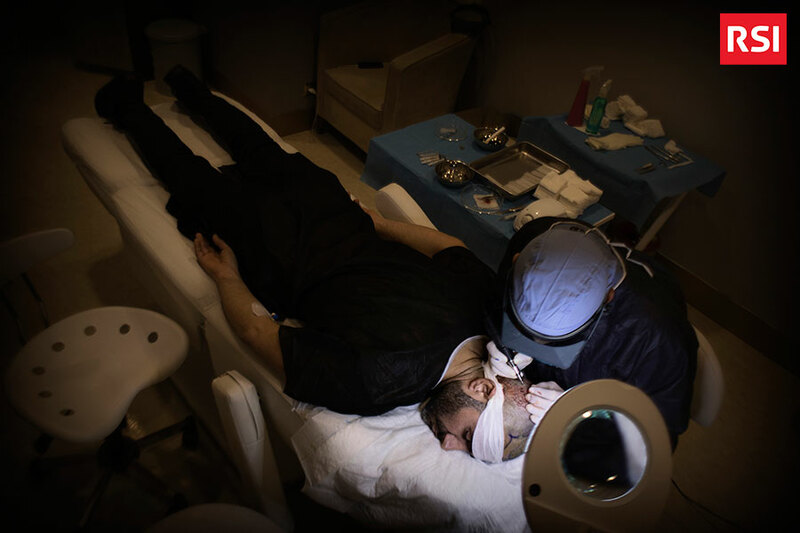 On RSI my video on medical tourism in Turkey and the business of hair, beards and moustaches transplants. On RSI my video on the Eastern Express, one of the slowest Turkish trains. 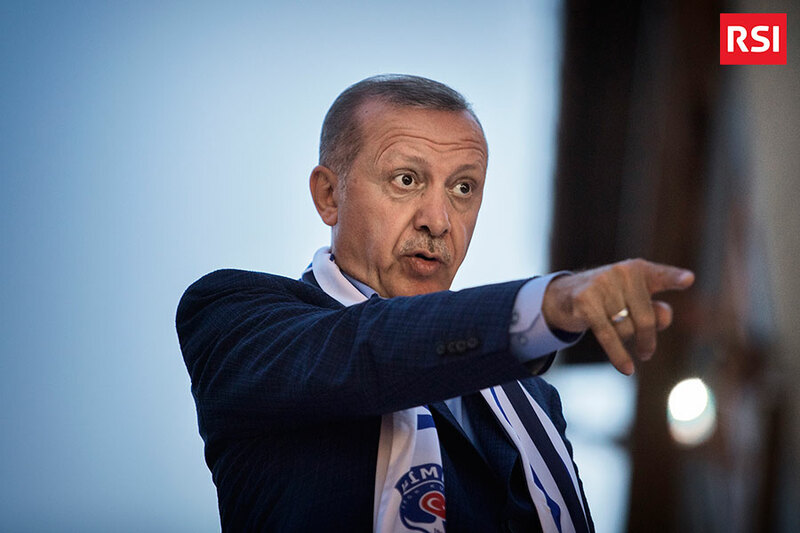 On RSI the chapter number two of my video report on the first 100 days from the Erdoğan’s victory in Turkey election. 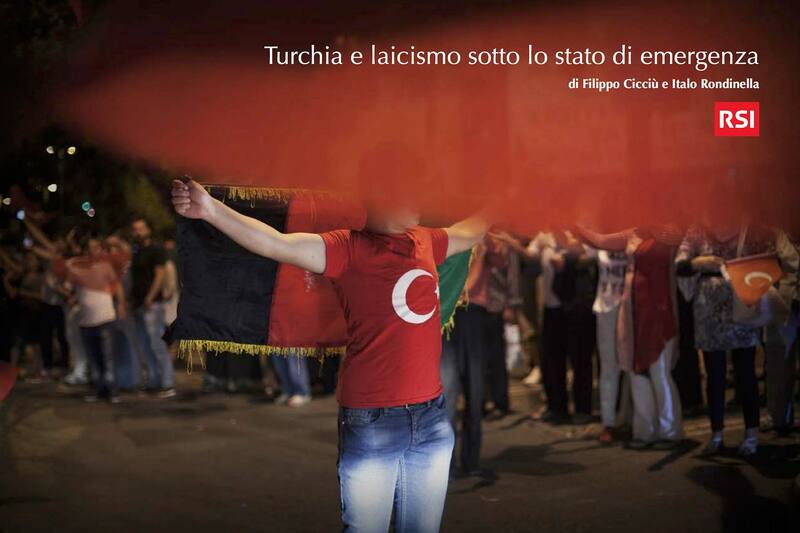 On RSI the chapter number one of my video report on the first 100 days from the Erdoğan’s victory in Turkey election. 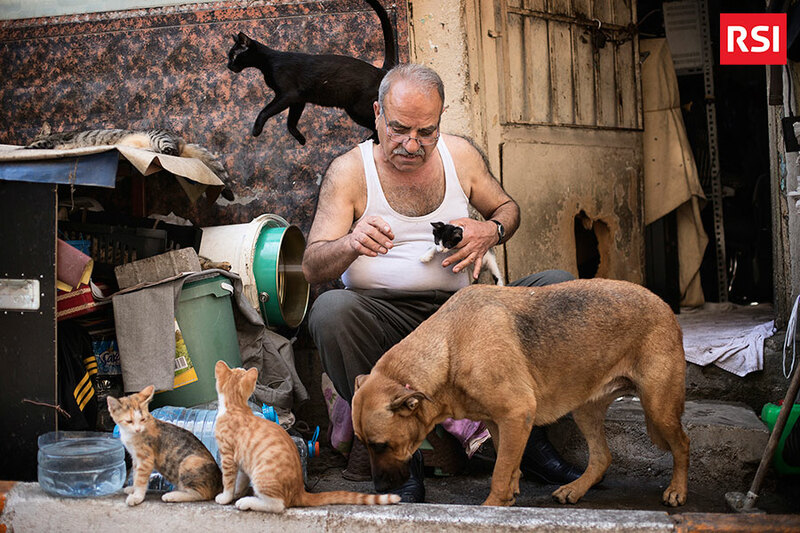 On RSI my video report on the story of Ramazan Keleş, a Turkish man who takes care Syrian refugee’s pets. 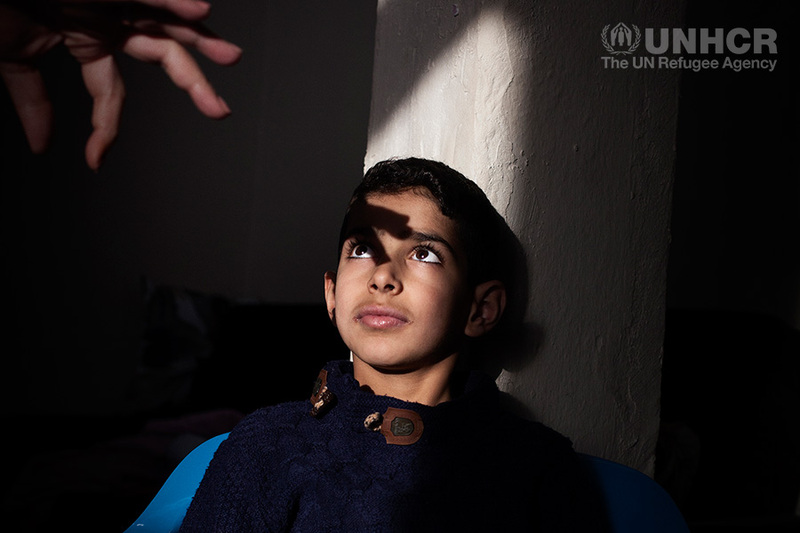 On assignment for UNHCR, I photographed the humanitarian assistance by Mavi Kalem to Syrian refugees in Turkey. 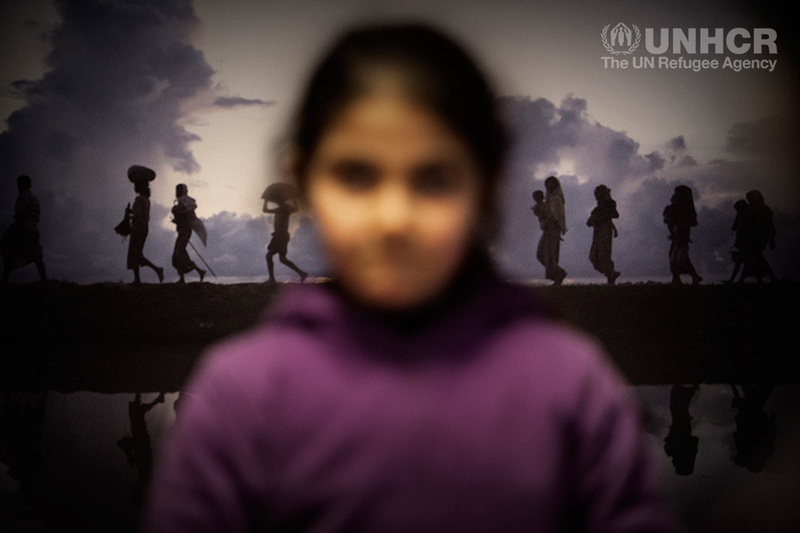 On assignment for UNHCR, I photographed the activities provided by Ankara Metropolitan Municipality to street children. 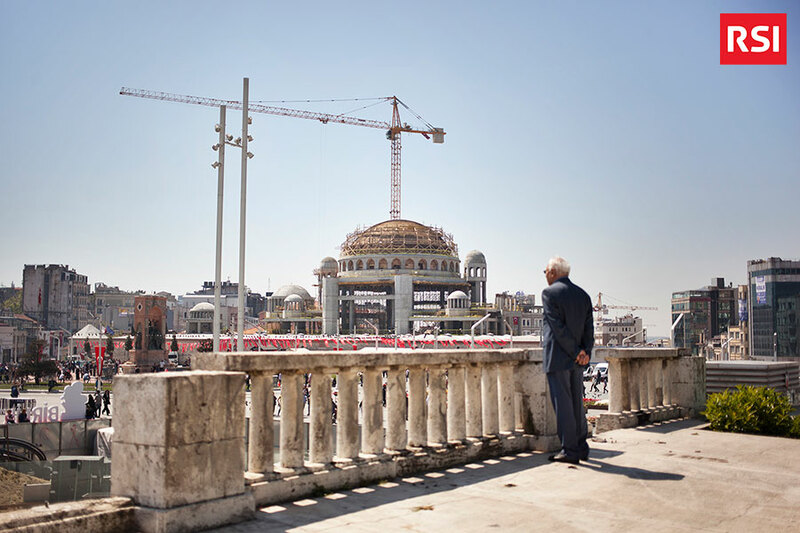 On RSI my video report on the new mosques which are about to be inaugurate in Istanbul. 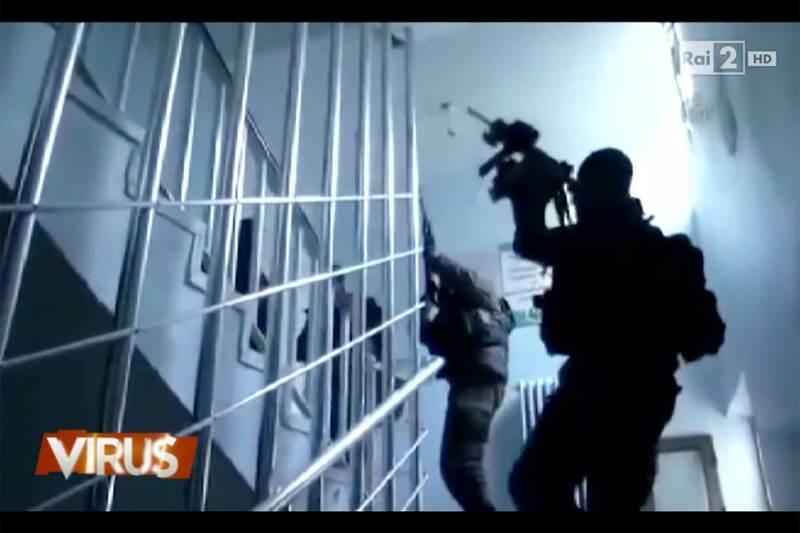 On RSI my video report on Oy ve Ötesi, a Turkish independent association which does election monitoring. 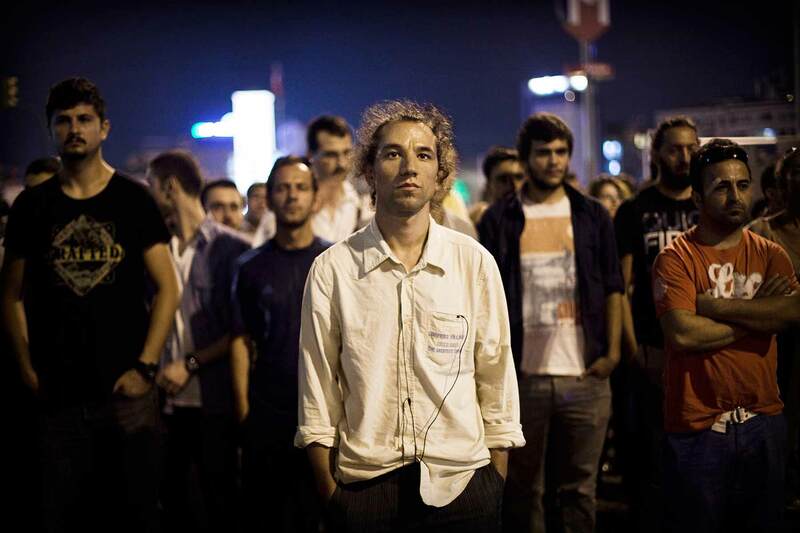 On RSI my video on the 5th anniversary of the Gezi Park riots. The pictures belong to my serie GEZI GENERATION. 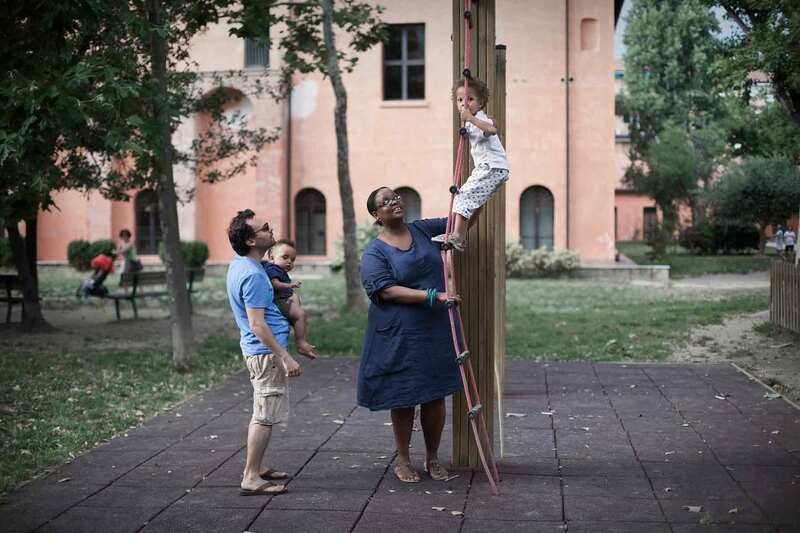 On assignment for la Biennale di Venezia, I photographed the 16th International Architecture Exhibition. 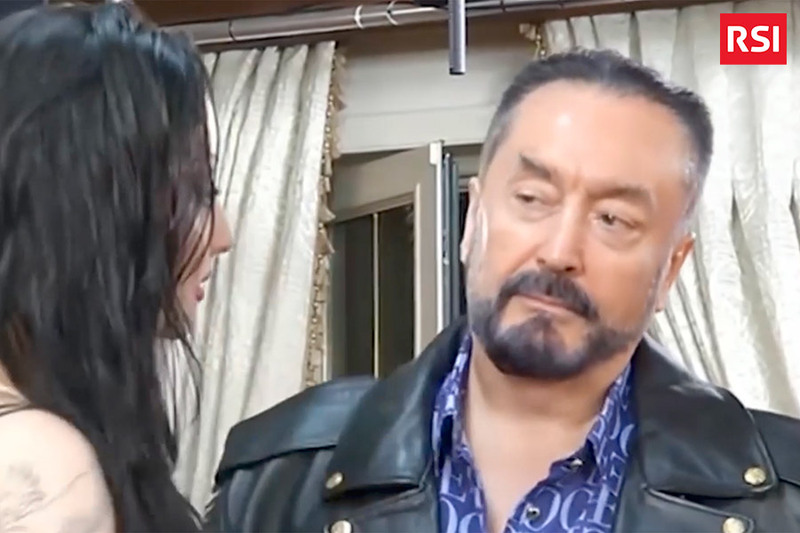 On RSI my video on Adnan Oktar, popular Turkish TV preacher. 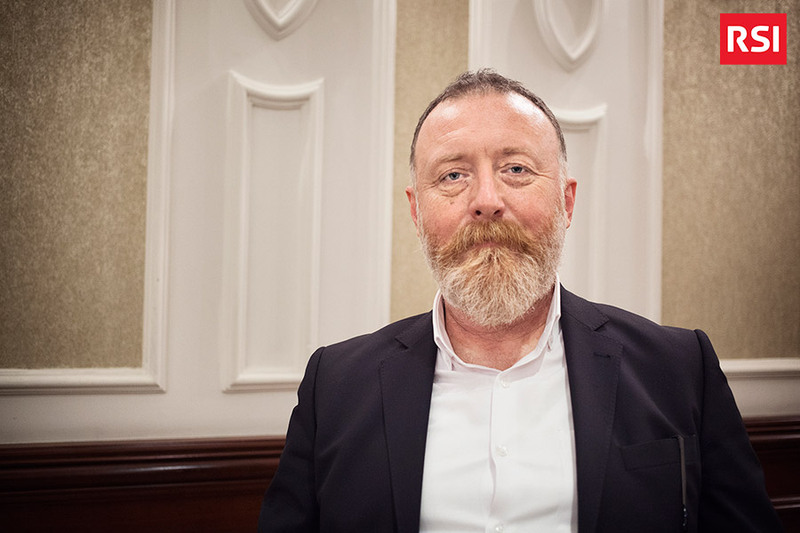 On RSI my video interview of Pervin Buldan and Sezai Temelli, new co-leaders of HDP pro-Kurdish party and my pictures of the Newroz in Diyarbakır (New Year holiday in the Kurdish culture). 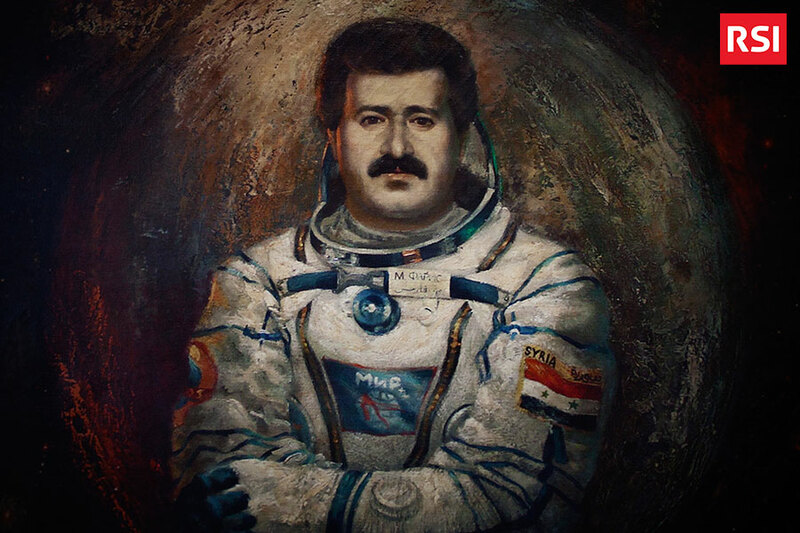 On RSI my video on the story of Muhammed Faris, the first Syrian cosmonaut. 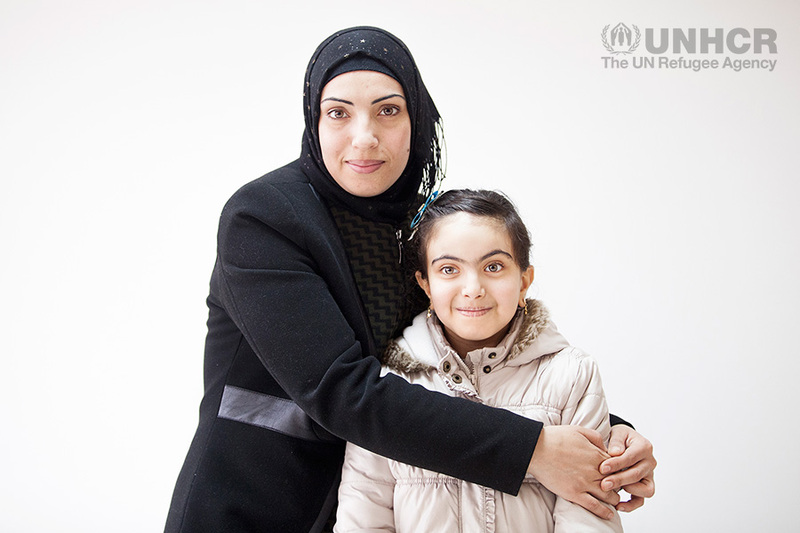 On assignment for UNHCR, I photographed the humanitarian assistance by HRDF (Human Resource Development Foundation) to refugees in Turkey. 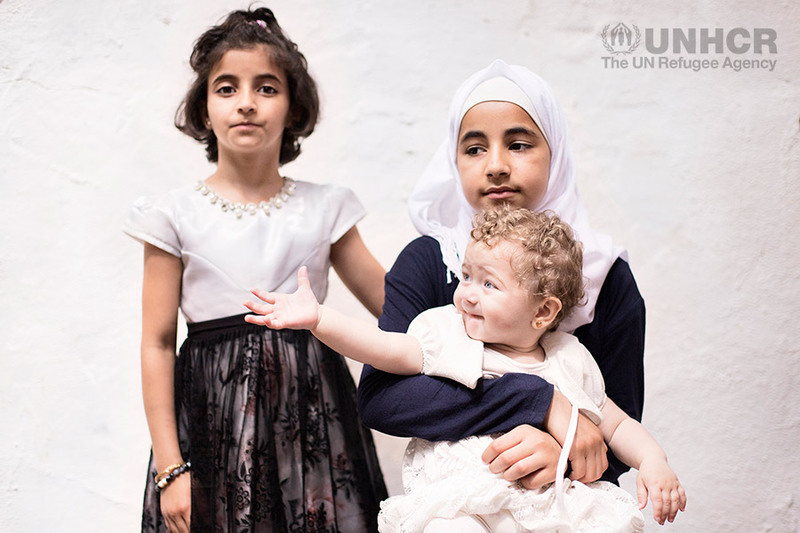 On assignment for UNHCR, I photographed the humanitarian assistance by ASAM (Association for Solidarity with Asylum Seekers and Migrants) to Syrian refugees in Turkey. 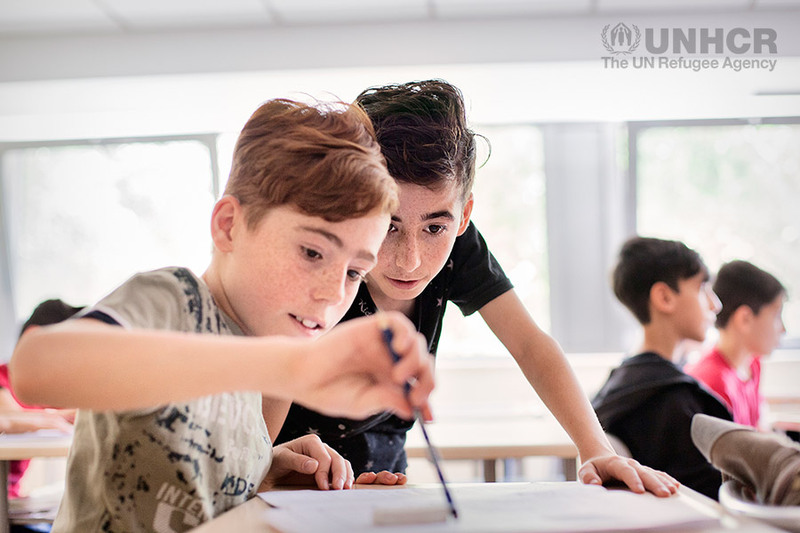 On assignment for UNHCR, I photographed the humanitarian assistance by AARJapan (Association for Aid and Relief) to Syrian and Iraqi children refugees in Turkey. 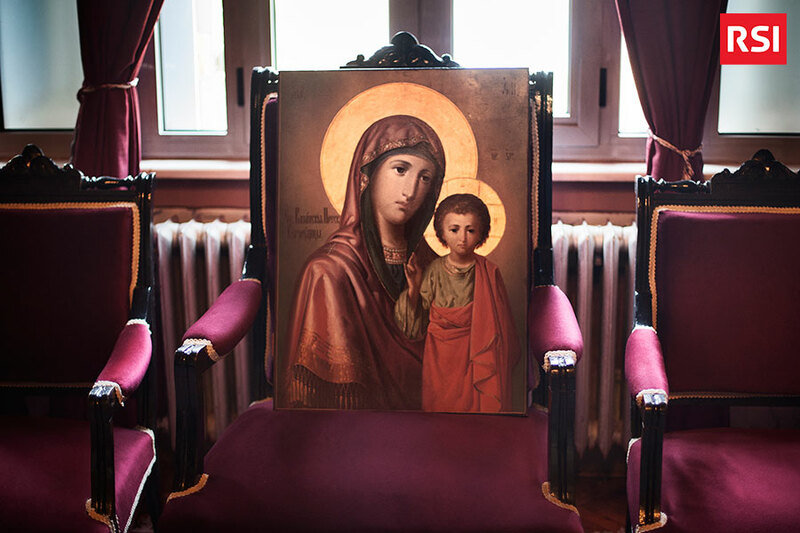 On RSI my video and photos about the Theological School of Halki, on the island of Heybeliada, the second-largest of the Prince Islands, in the Marmara Sea. On RSI my video, text and photos about the 1st edition of the Istanbul restored film festival (Restore Film Günleri). 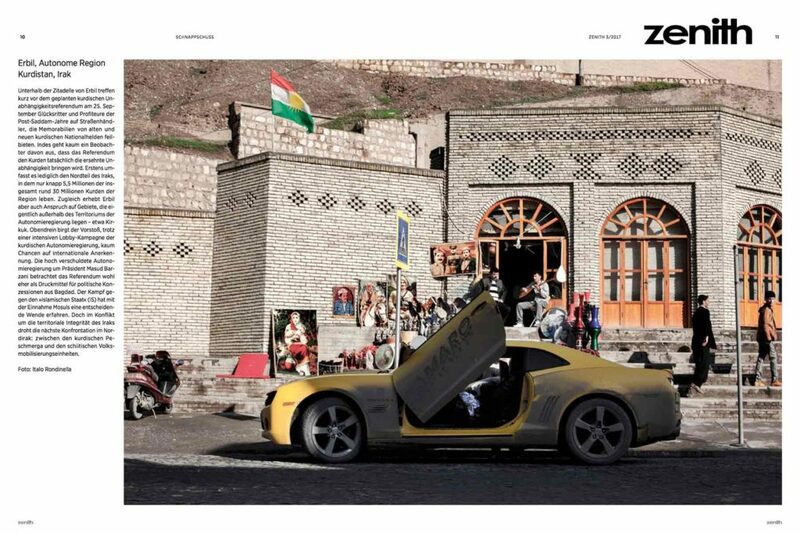 Zenith magazine published one of the photograph of my project THE CAPITAL OF A DREAM about Erbil, the capital city of Kurdistan Region in Iraq. 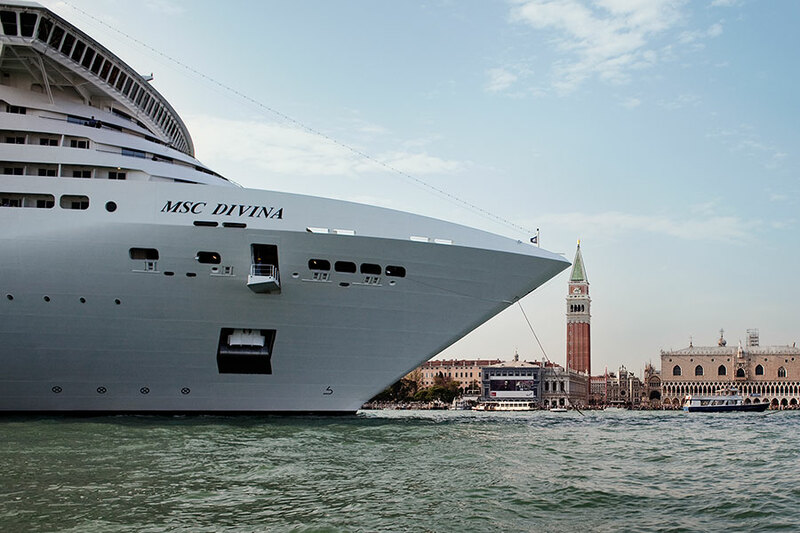 On Floornature.com my project about mass tourism and the issue of big cruise ships in Venice. The pictures belong to my serie HERITAGE FOR SALE. 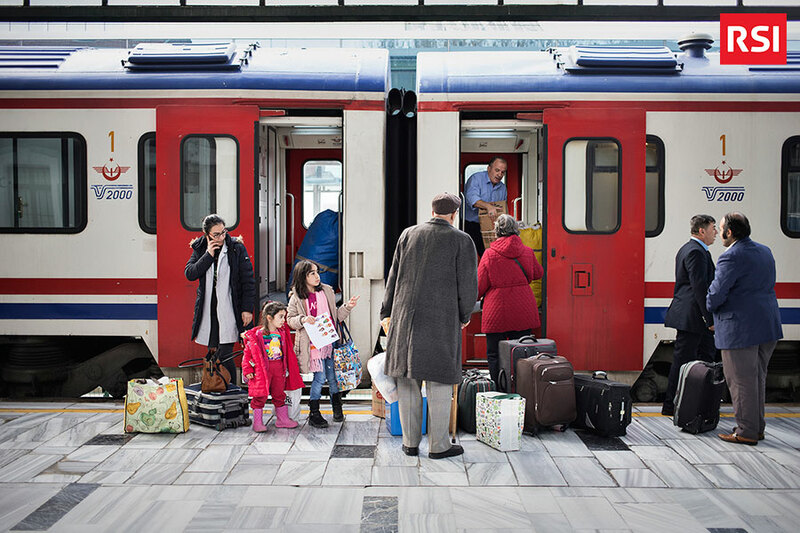 On RSI my video on the Istanbul Haydarpaşa Railway Station which hosted “The Book Days of Kadıköy”. 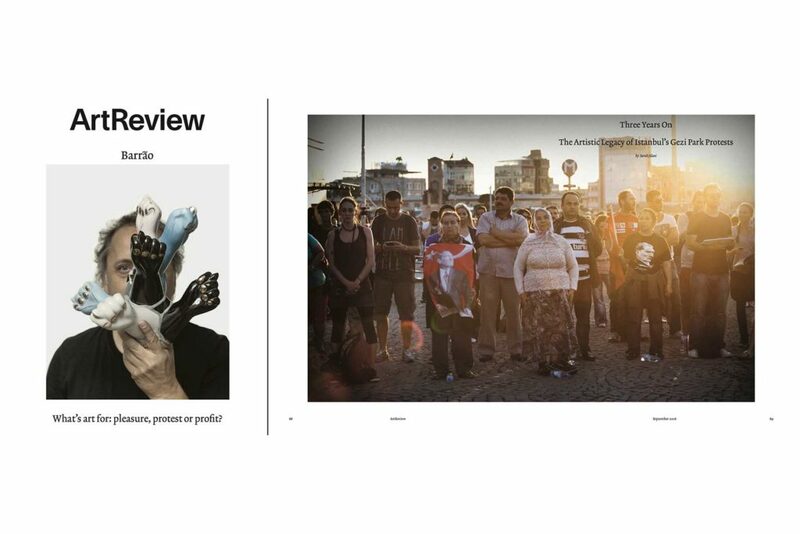 On RSI my images of 2016 Turkish coup d’état attempt. 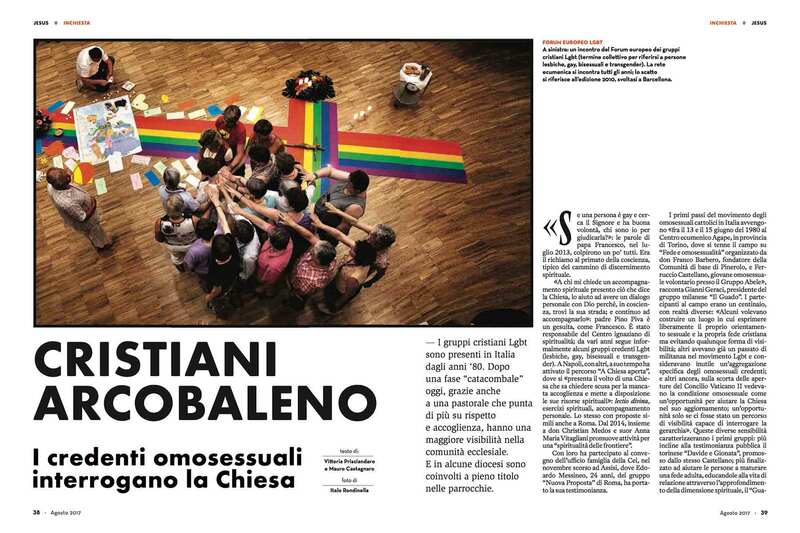 JESUS magazine published some photos of my project RAINBOW FAITH about LGBT Christian Groups. 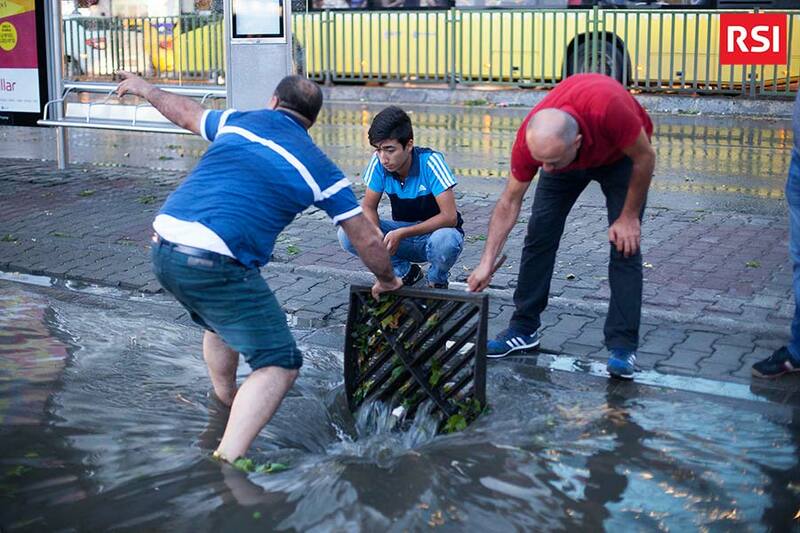 On RSI my images of the summer hurricane which hit Istanbul on July 27th 2017. 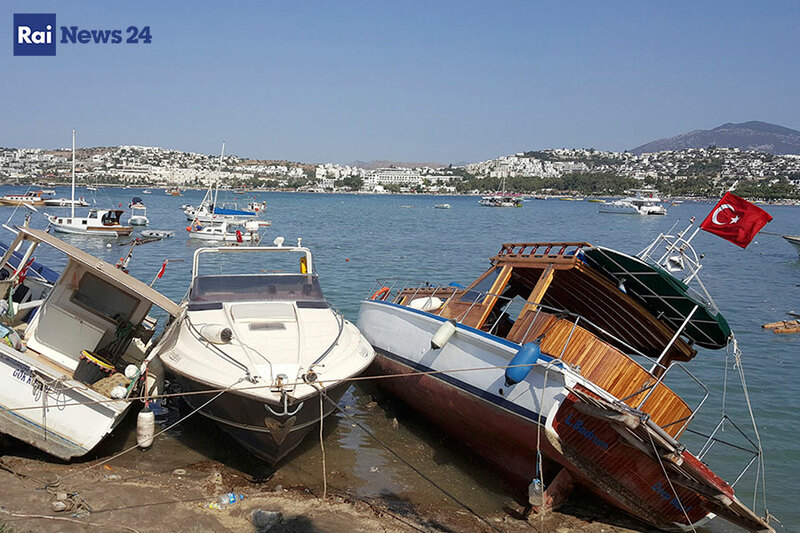 On assignment for Rainews24 I edited the footage of the news broadcasted on the earthquake in Aegean Sea. 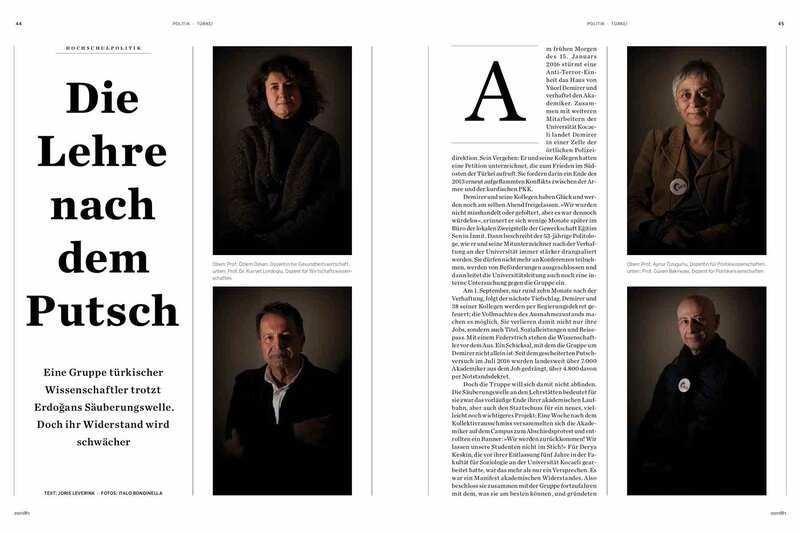 Zenith magazine published my project FIRED FOR TERRORISM about the Kocaeli Academy for Solidarity, a group of Turkish academics who keep teaching even if fired from their positions at the University. 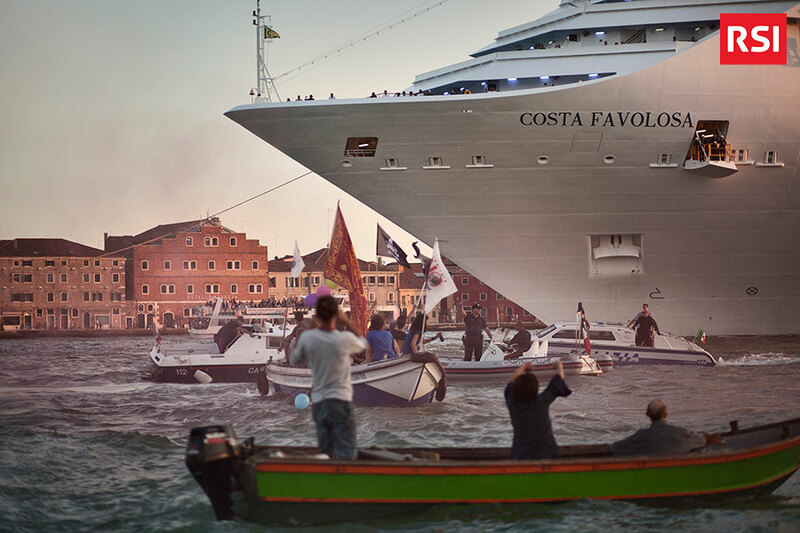 On RSI my work about mass tourism and the issue of big cruise ships in Venice. 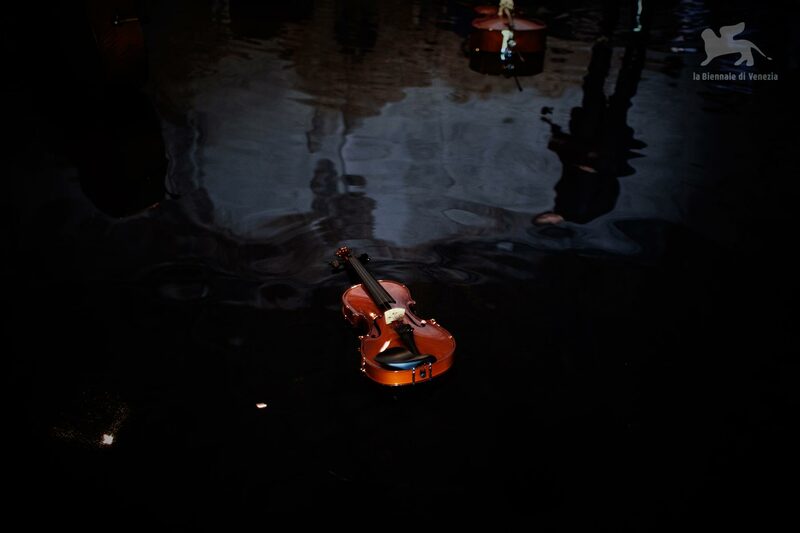 These pictures belong to my serie HERITAGE FOR SALE. 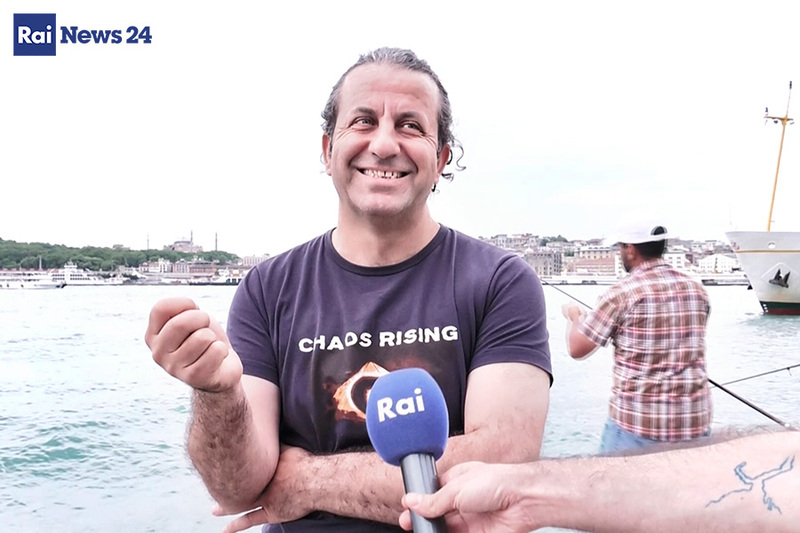 On assignment for Rainews24 I shot and edited the news broadcasted on the plankton which has made the water of the Bosphorus turquoise. On assignment for la Biennale di Venezia, I photographed the 57th International Art Exhibition. 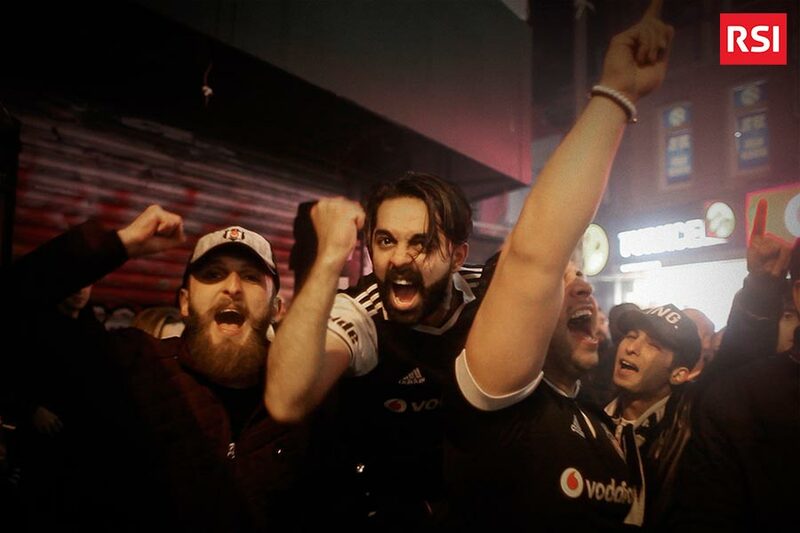 On RSI my video of the rally held by Beşiktaş football team supporters against the result of the Turkish constitutional referendum, before the match Beşiktaş – Lyon, quarter-finals of the UEFA Europa League. 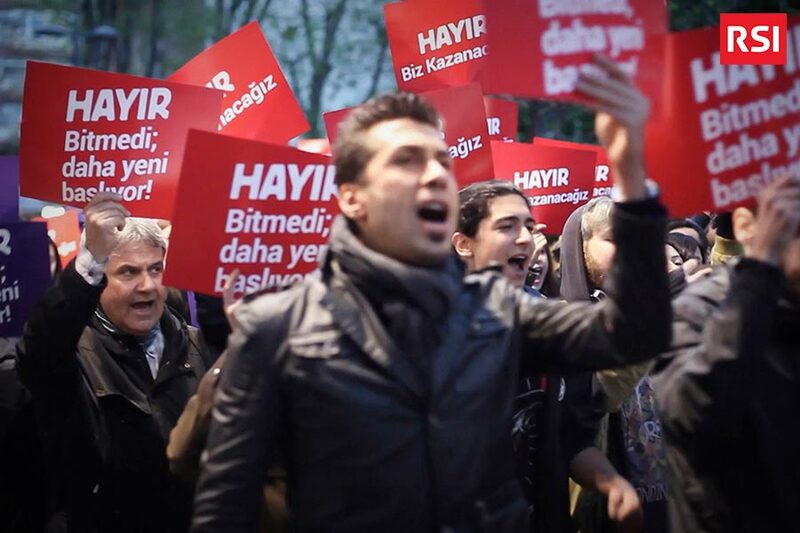 On RSI my video of the rally held through the streets of Kadıköy, in Istanbul, by supporters of the “HAYIR” campaign to protest against the result of the referendum which Erdoğan won despite strong polemics on the regularity of the ballots. 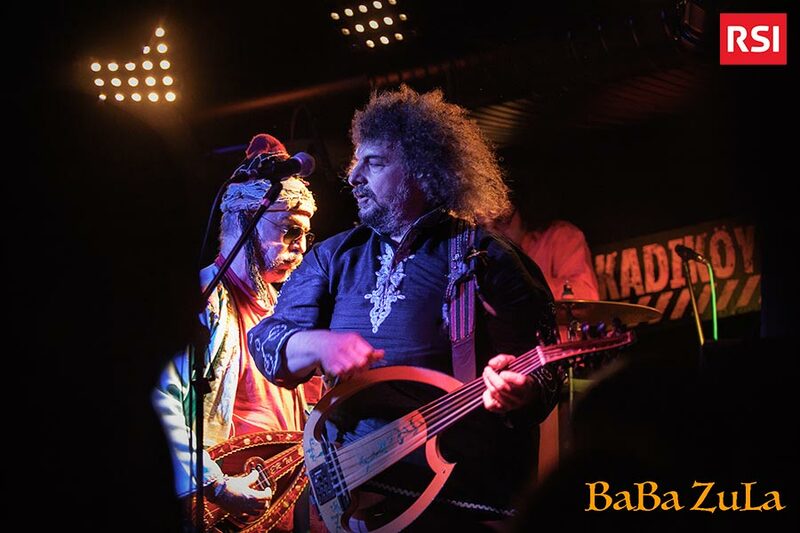 On RSI my work (video, photos and text) on BaBa ZuLa musical group, brilliant example of cultural resistance on the eve of the Turkish constitutional referendum. 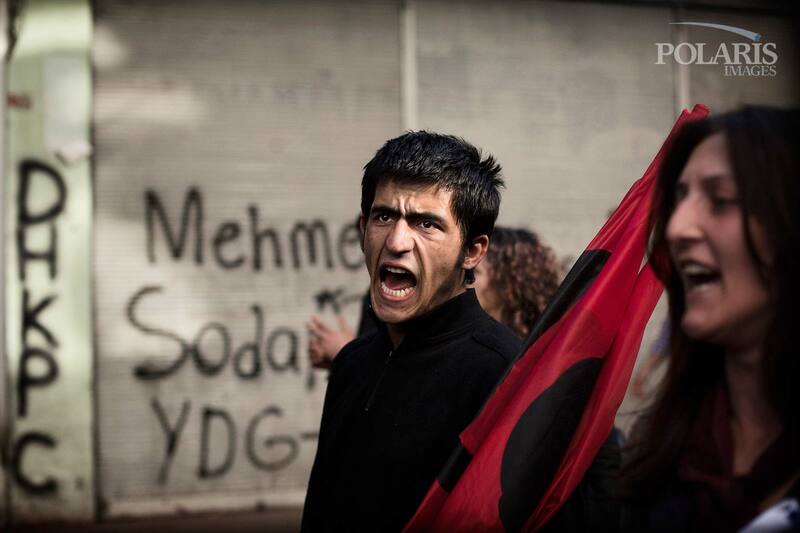 On assignment for Rainews24 I shot and edited the news broadcasted on the current political situation in Turkey. 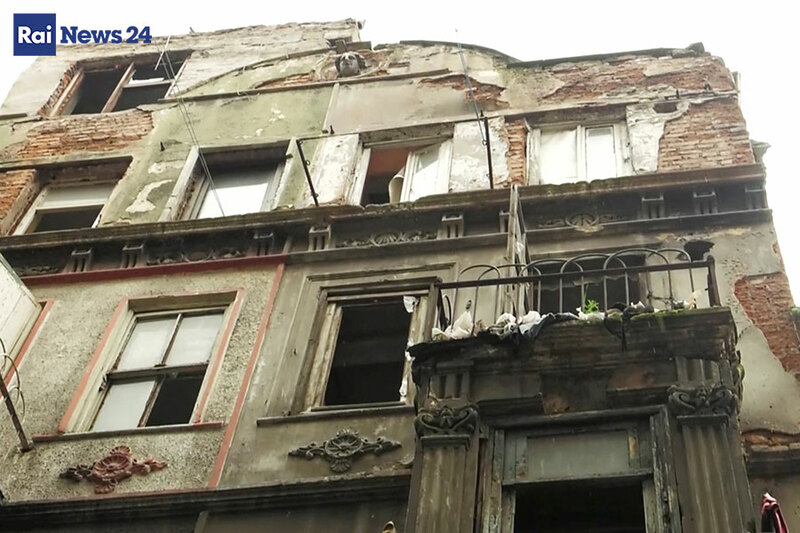 On assignment for Rainews24 I shot and edited the news broadcasted on Tarlabası, Istanbul’s neighbourhood mainly populated by the Kurdish community. 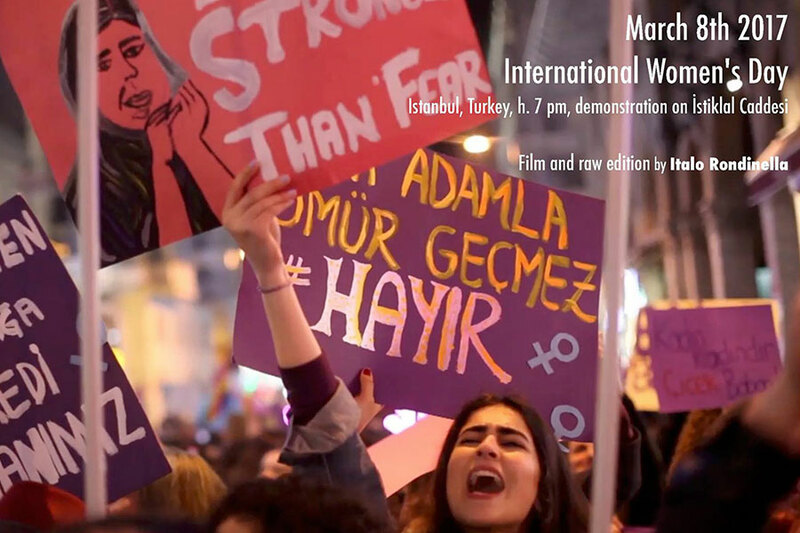 On vimeo my footage of the rally held in Istanbul, at İstiklal Caddesi, for the International Women’s Day 2017. 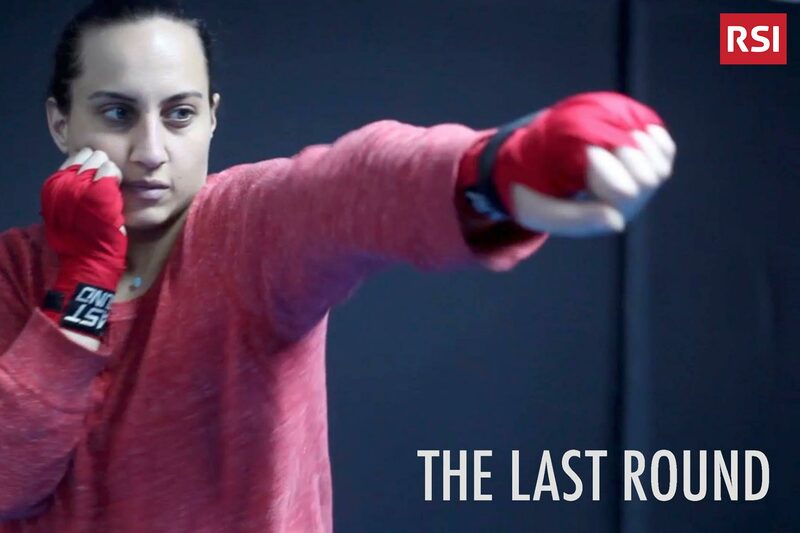 On the occasion of International Women’s Day, on RSI my video THE LAST ROUND about the condition of women in Istanbul and my photo essay SLIGHTLY UNCOVERED. 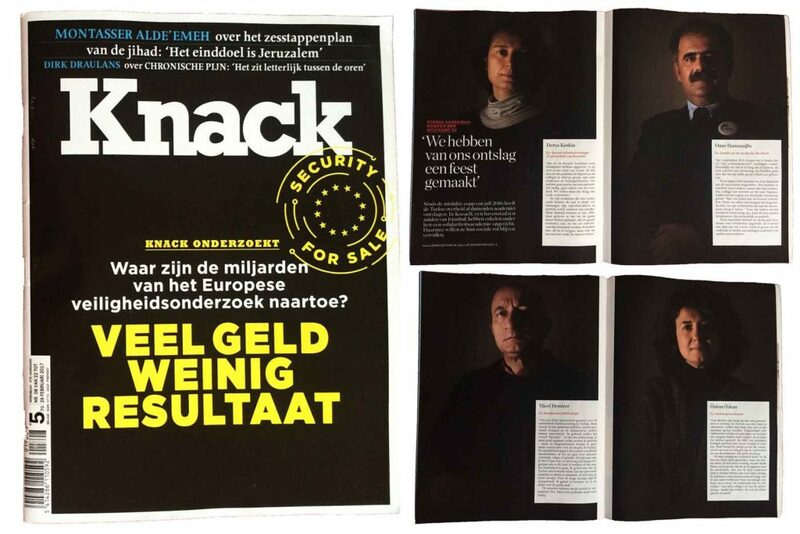 Knack magazine published my project FIRED FOR TERRORISM about the Kocaeli Academy for Solidarity, a group of Turkish academics who keep teaching even if fired from their positions at the University. 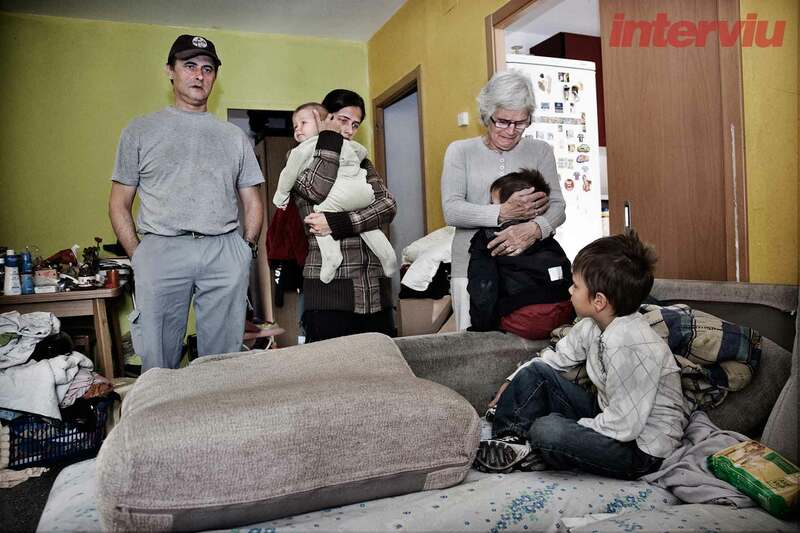 On RSI my article and pictures of the Kocaeli Academy for Solidarity, a group of Turkish academics who keep teaching even if fired from their positions at the University. 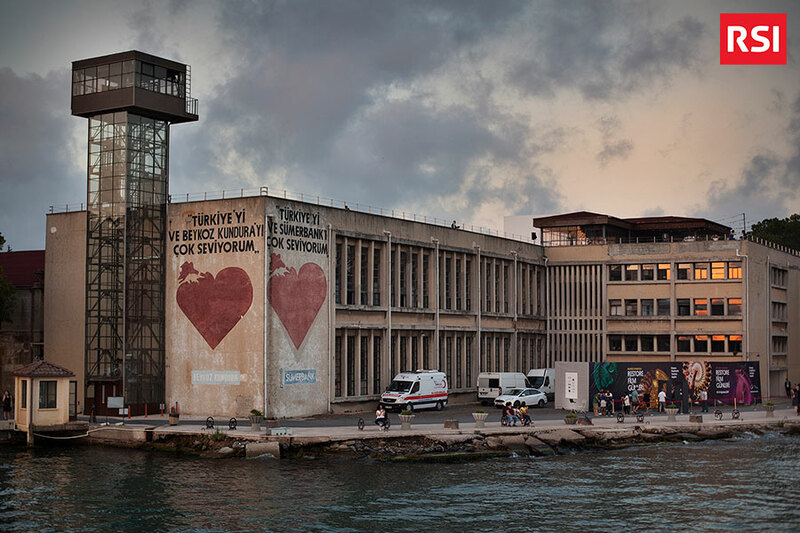 Hrant Dink Foundation has published some of my pictures of Istanbul to illustrate their own 2017 Agenda. 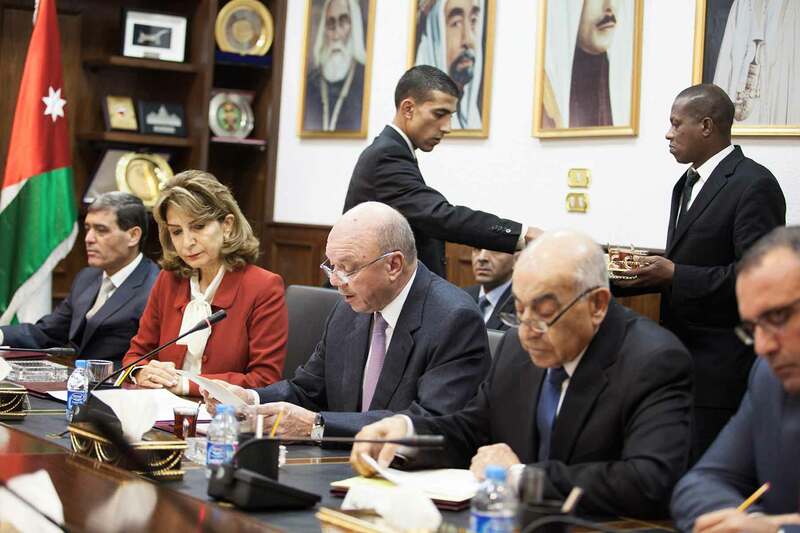 On assignment for the European Union I photographed the Election Observation Mission to the Hashemite Kingdom of Jordan, Parliamentary elections 2016. 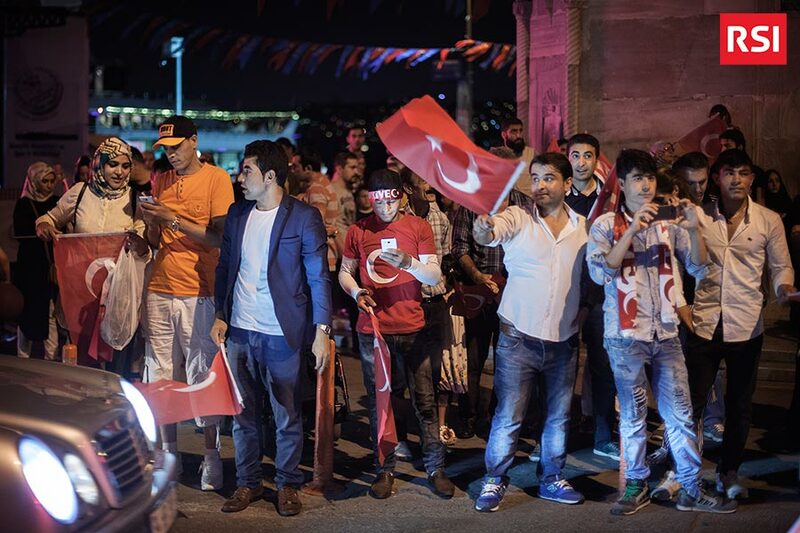 On RSI my video on the feeling of young secular Turkish people after the attempted coup of July 2016. On ArtReview my photo of Gezi Park protests in Istanbul. 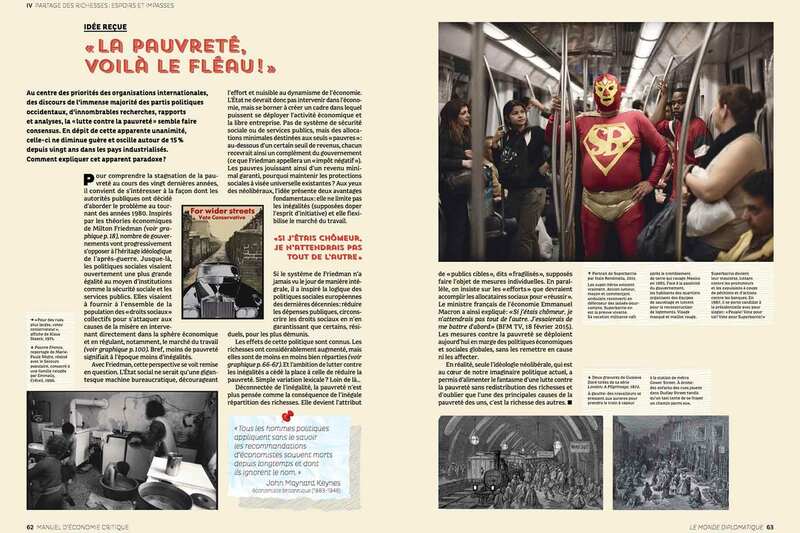 Le Monde diplomatique (Manuel d’économie critique) published one of my portraits of SUPERBARRIO GÓMEZ. 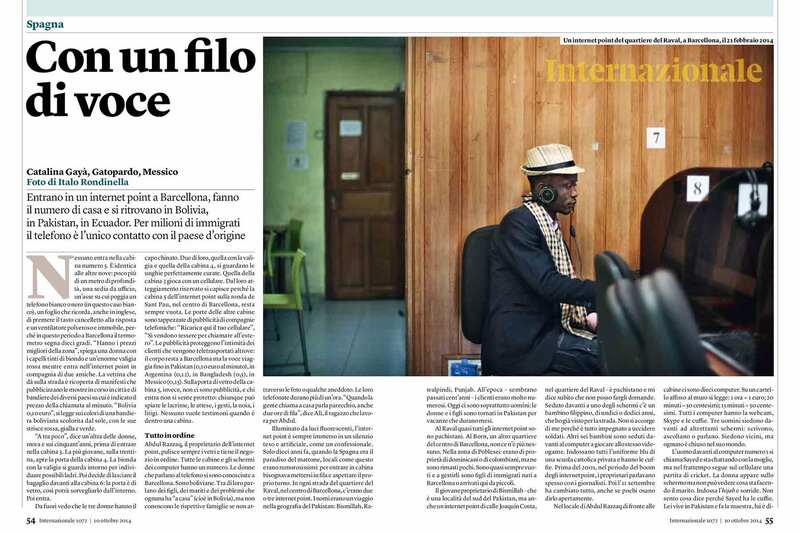 Excelente, the magazine of Iberia business class, published my photo report on the story of the “social streets”, born in via Fondazza, in the heart of Bologna (Italy), to restore ties between neighbours. 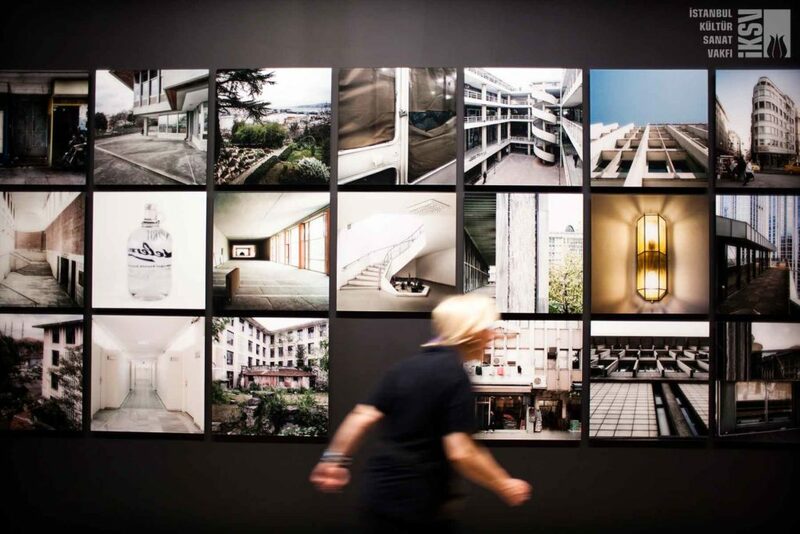 On assignment for la Biennale di Venezia, I photographed the 15th International Architecture Exhibition. 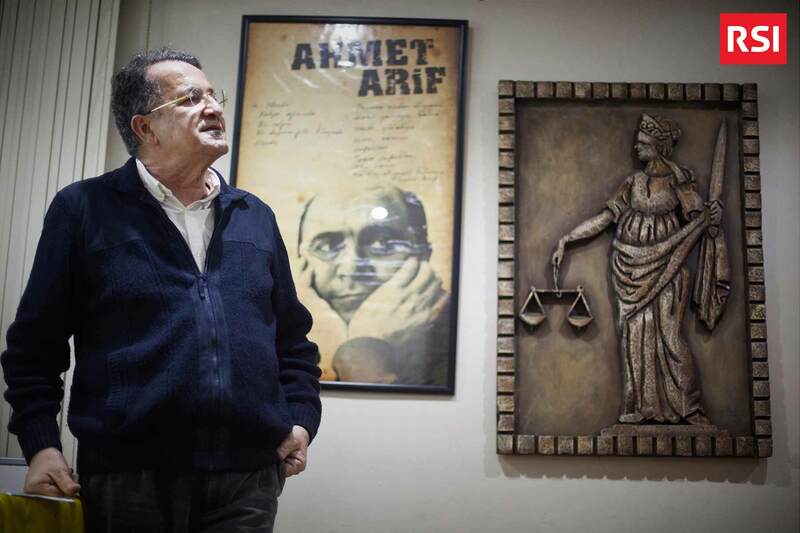 On assignment for VIRUS / RAI I shot a video report on the situation at the Turkish-Syrian border: Diyarbakir, under curfew, the civil war with the PKK and the commemoration of the lawyer Tahir Elçi, murdered on November 21st, 2015. 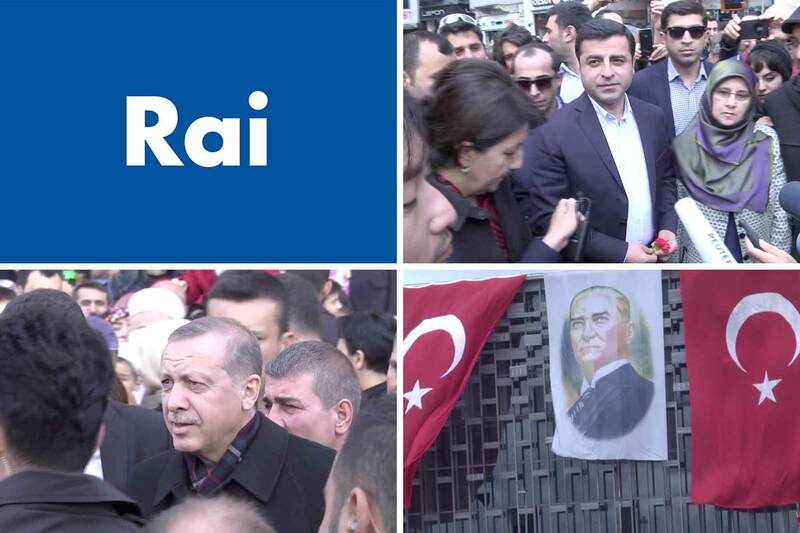 I have started a collaboration as video producer and editor with RAI Istanbul, the office of RAI (Radiotelevisione Italiana S.p.A.) in Turkey and South Eastern Europe. 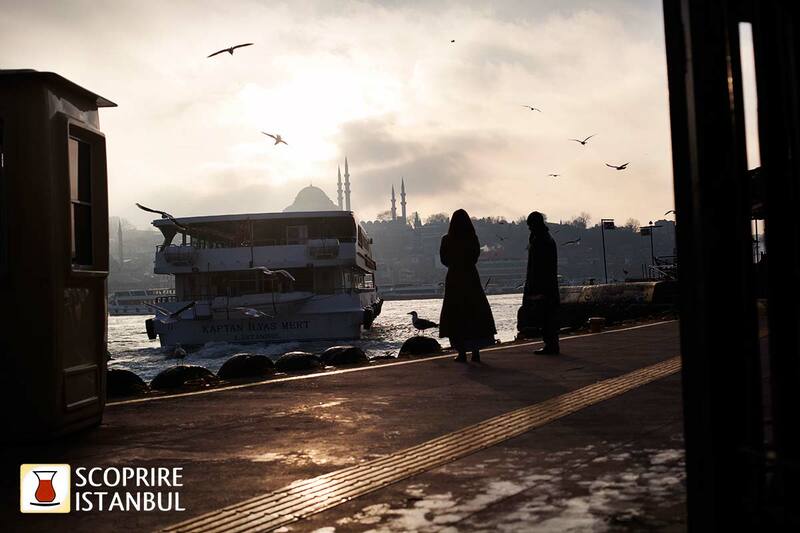 I have started a collaboration with Scoprire Istanbul , point of reference for Italian Tourism in Turkey. 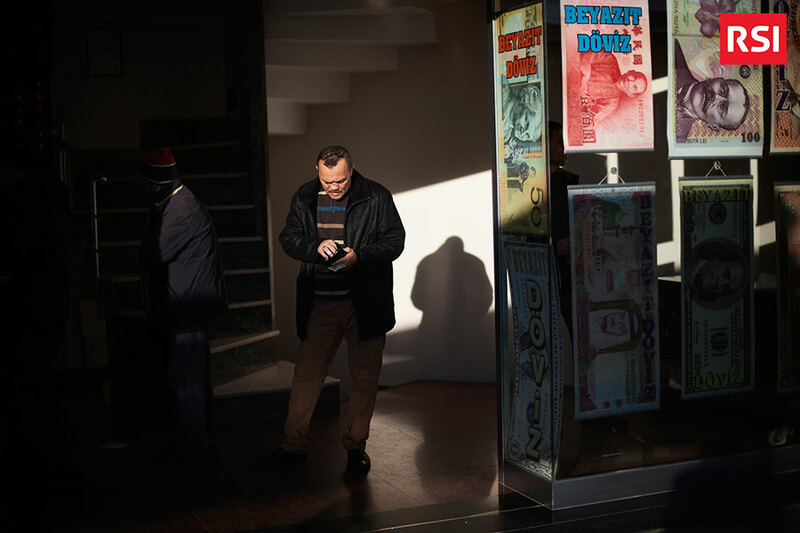 I will manage photographic tours in Istanbul, trough the old districts of Zeyrek, Çarşamba, Fener and Balat. 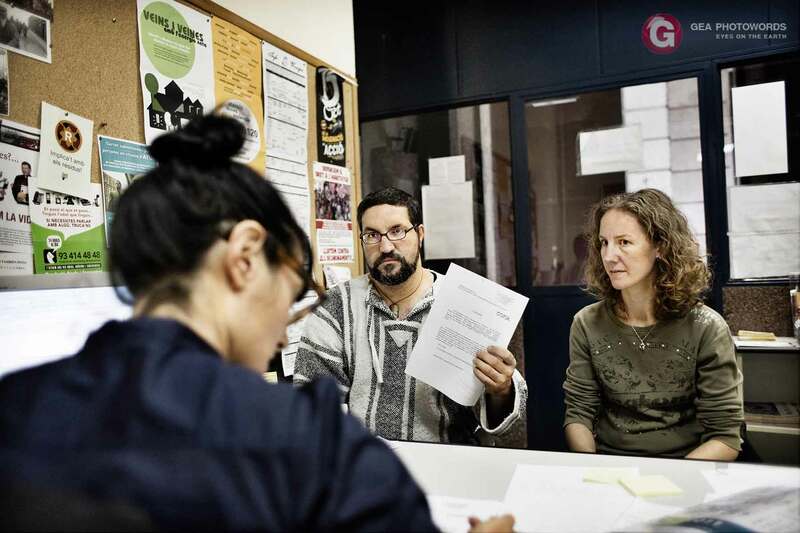 The Catalan journalistic group SomAtents invited me to talk about my professional experience. 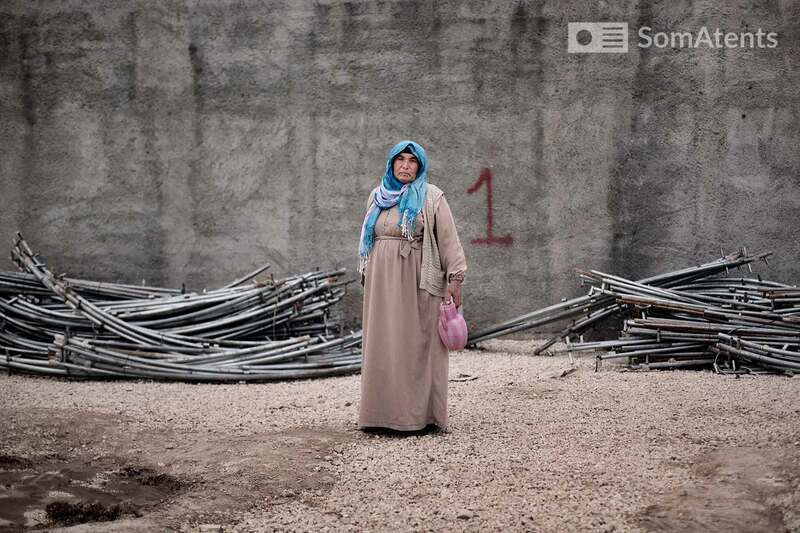 I will present some of the photographs which are part of my work BORDERLINE, on the Kurds in the east of Turkey. 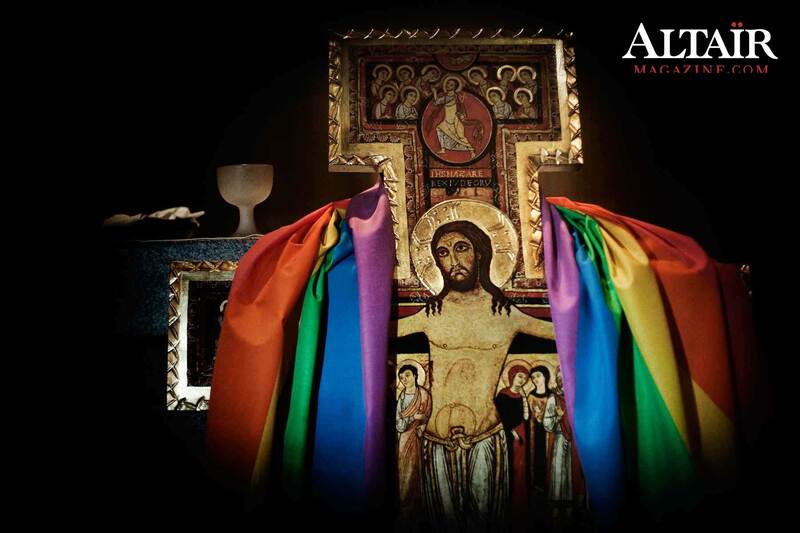 Altaïr Magazine has published my project RAINBOW FAITH, on LGBT Christian Groups. 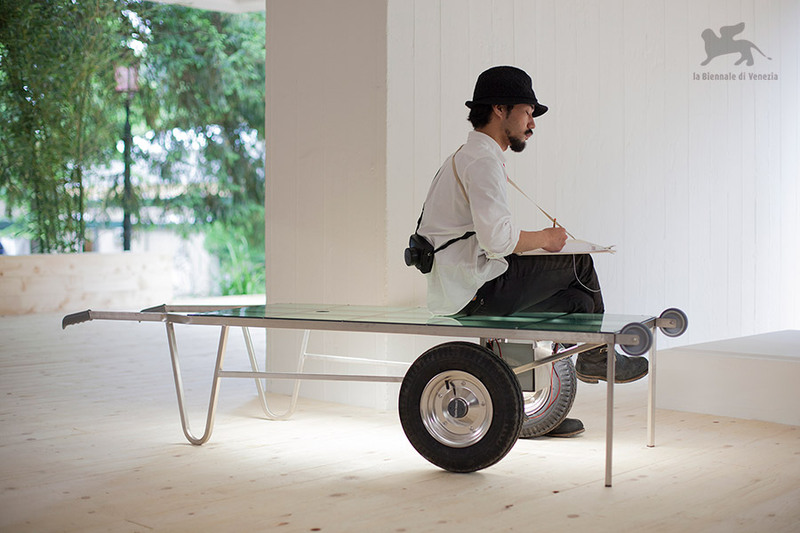 On assignment for OMA Beijing, I photographed the Chinese Pavilion at the 56th International Venice Art Biennale. 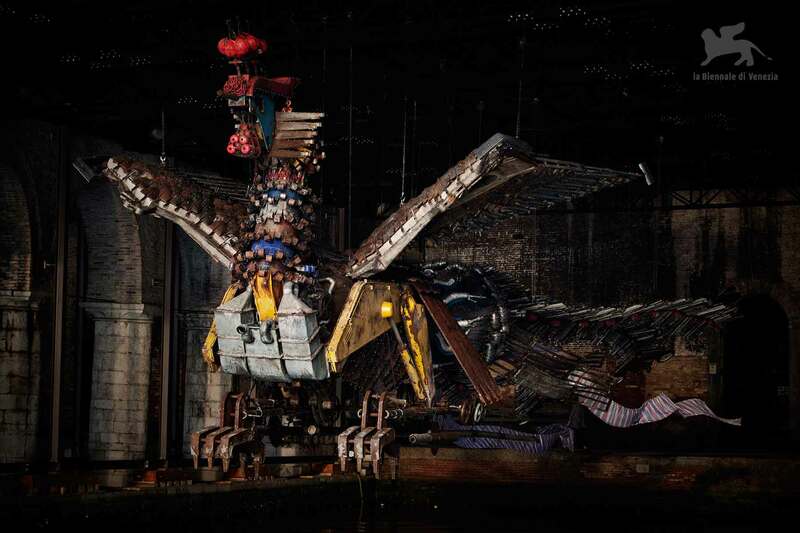 On assignment by the chinese artist Xu Bing , I photographed his project PHOENIX 2015 at the 56th International Venice Art Biennale. 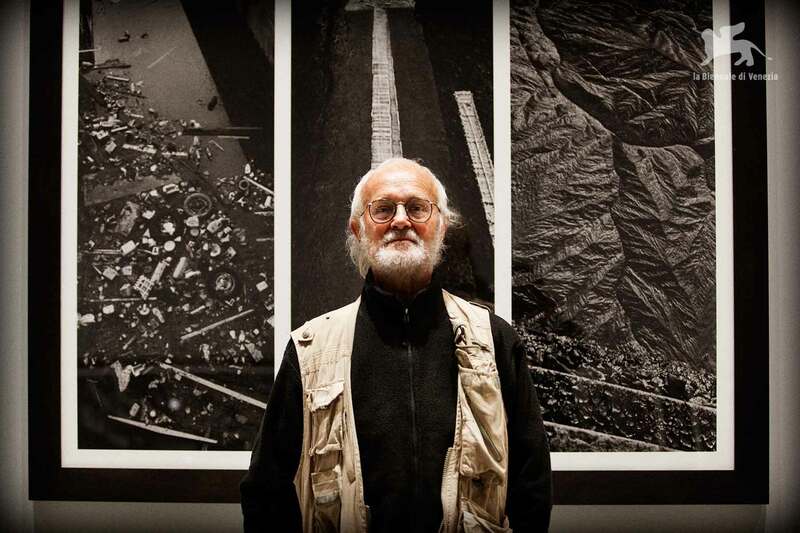 I have been invited to be part of a public debate, at Robinson Crusoe 389 Bookstore in Istanbul, about the action of the artist Erdem Gündüz who I photographed during the Gezi Park protests. 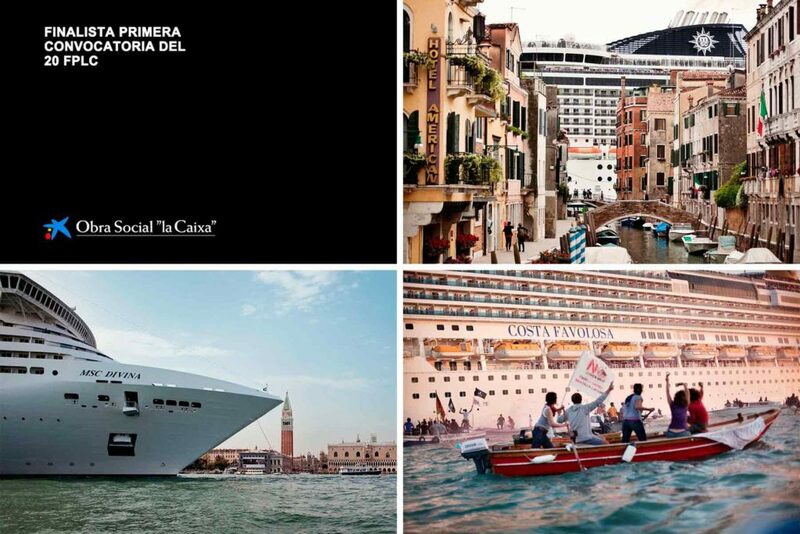 My project HERITAGE FOR SALE, on the negative effects of the mass tourism in Venice, has been shortlisted at 20° FotoPres “la Caixa”. 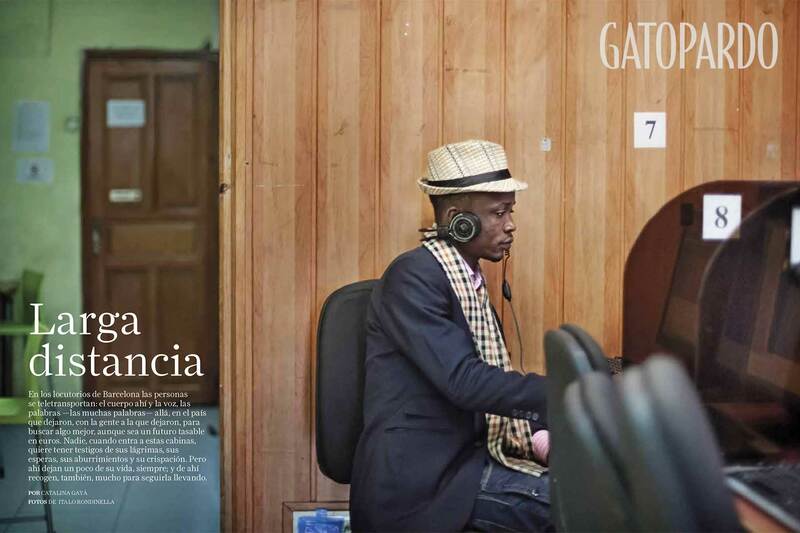 INTERNAZIONALE has published my project LARGA DISTANCIA, on the International Call Shops in Barcelona and Madrid. 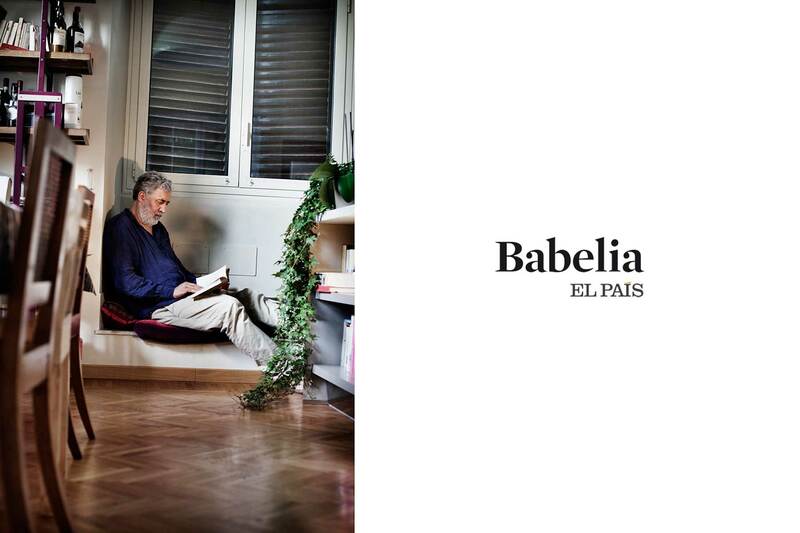 El País has published my portrait of Francesco Piccolo, Italian novelist and screenwriter who won the Strega Prize 2014, with the book “Il desiderio di essere come tutti”. 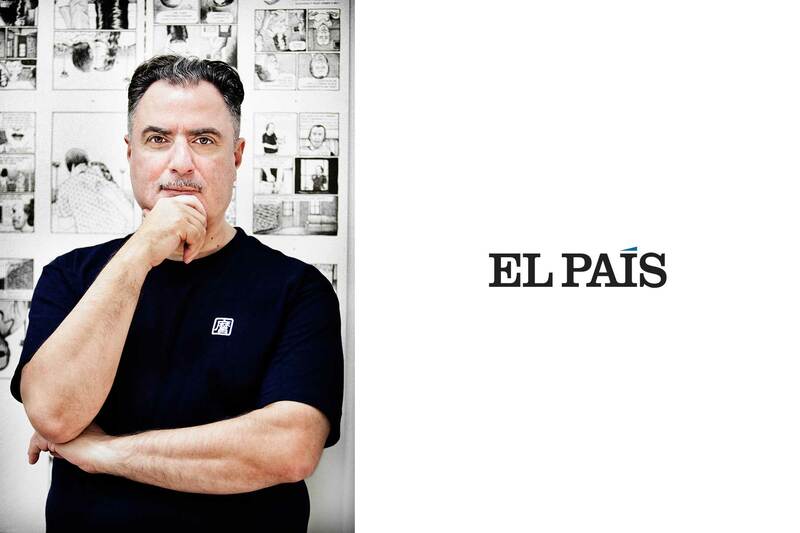 El País has published my portrait of Igort, Italian author and cartoonist, on occasion of the publication of the Spanish edition of his graphic novel “Quaderni Russi”. 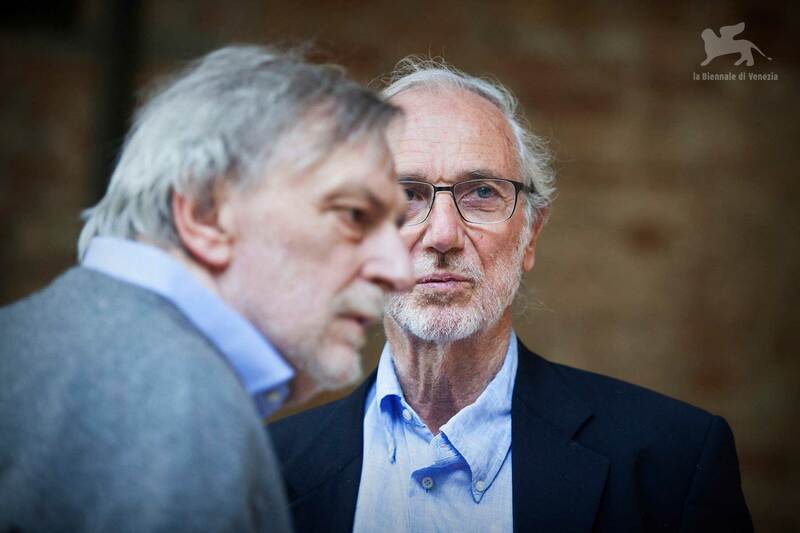 On assignment for the Fundació Mies van der Rohe, I photographed “MADE IN EUROPE”, Collateral Event of the 14th International Architecture Exhibition – La Biennale di Venezia. 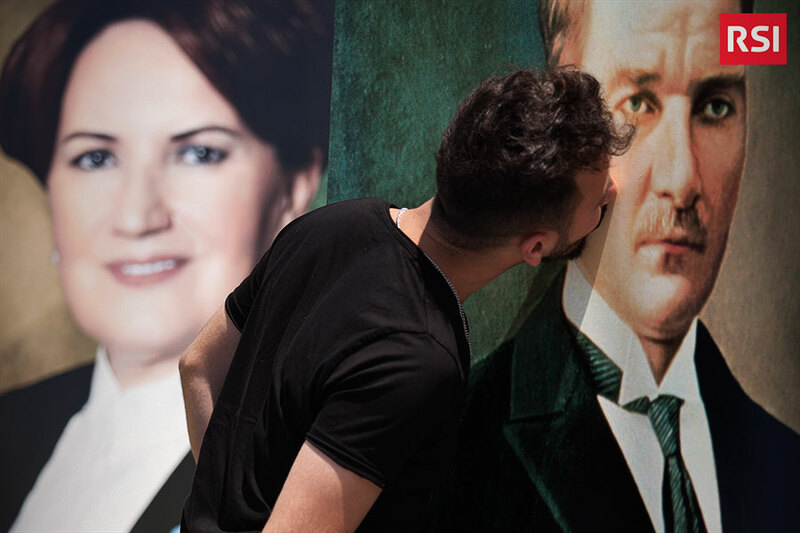 On assignment for IKSV (Istanbul Foundation for Culture and Arts) I photographed the Pavilion of Turkey at he 14th International Architecture Exhibition – La Biennale di Venezia. 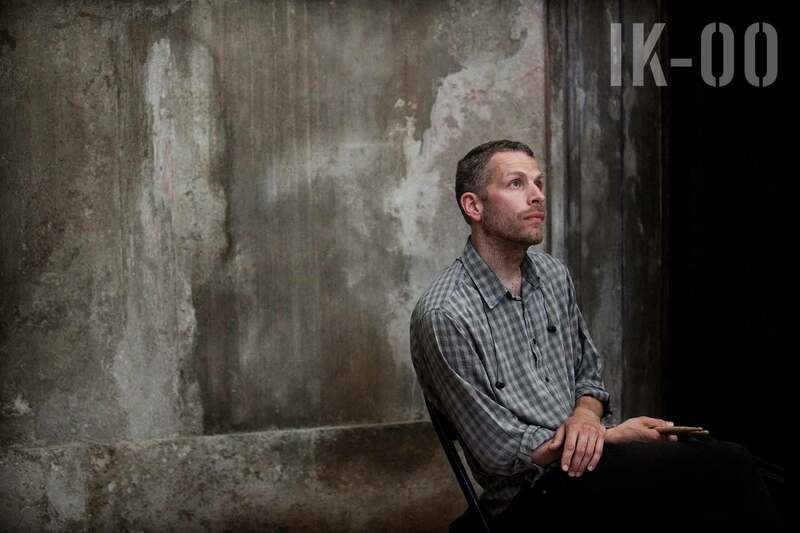 On assignment for the Moscow-based institution V-A-C Foundation, I photographed the art exhibition and performance IK-00: THE SPACES OF CONFINEMENT, at Casa dei Tre Oci, in Venice, Italy. 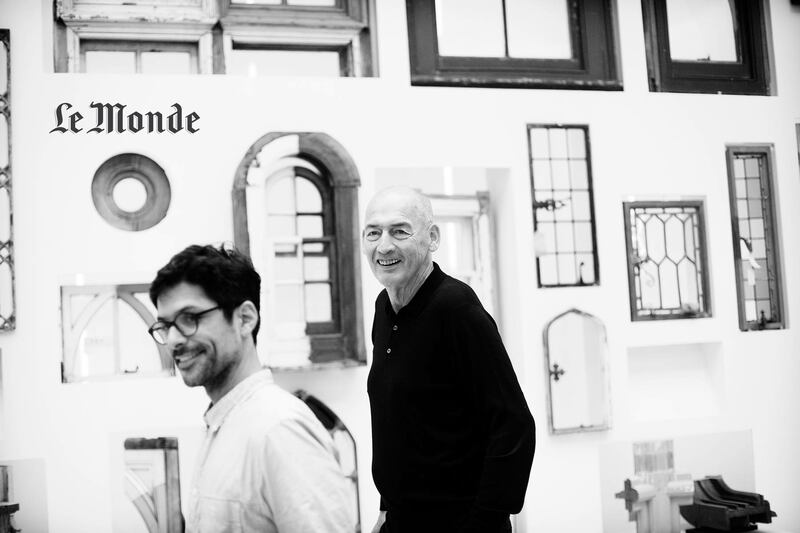 Le Monde has published my portrait of Rem Koolhaas curator of the 2014 Venice Architecture Biennale. 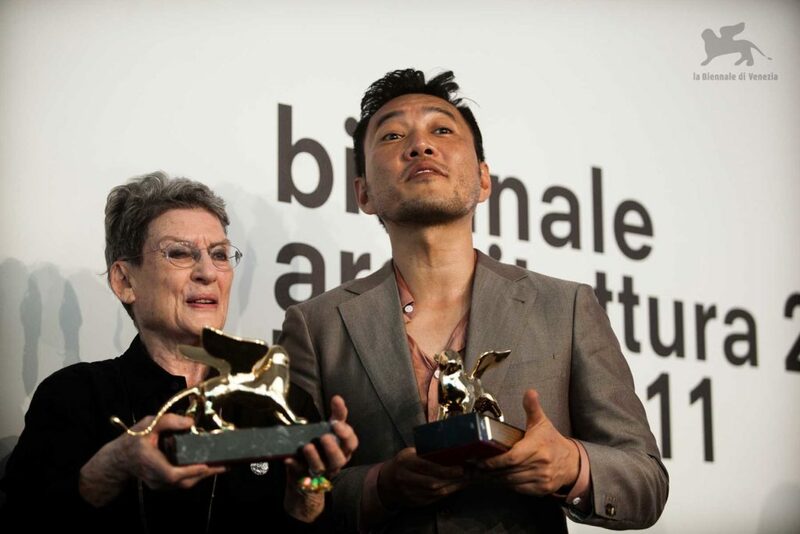 On assignment for la Biennale di Venezia, I photographed the 14th International Architecture Exhibition. 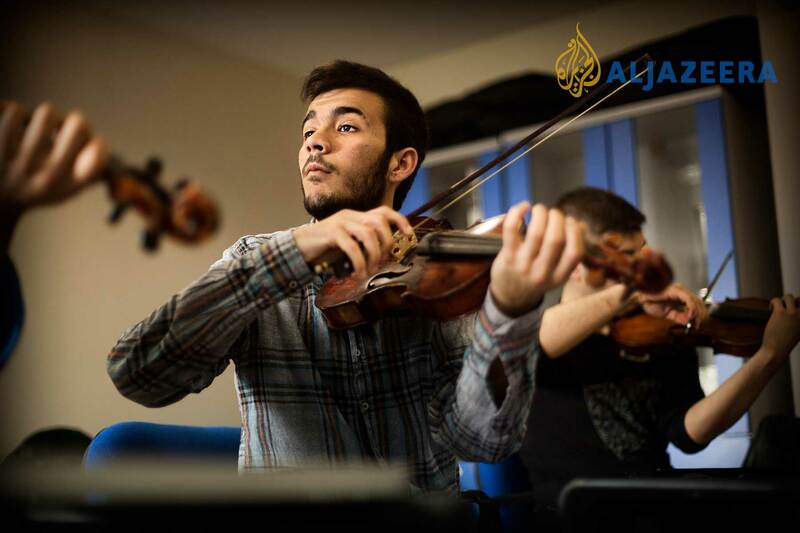 On assignment for Al Jazeera I photographed the Sulukule Youth Orchestra (Sulukule Gençlik Orkestrası). Gatopardo has published my project LARGA DISTANCIA, on the International Call Shops in Barcelona and Madrid. 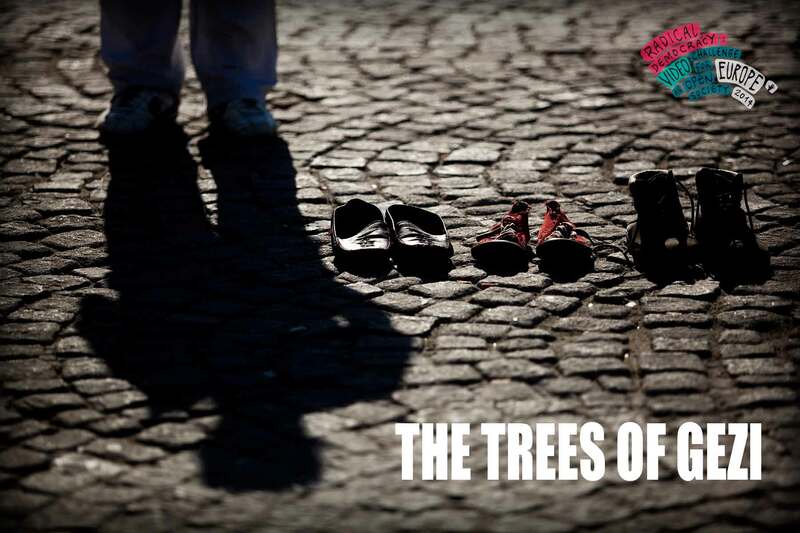 My video THE TREES OF GEZI has been shortlisted at Radical Democracy: European Video Challenge 2014. 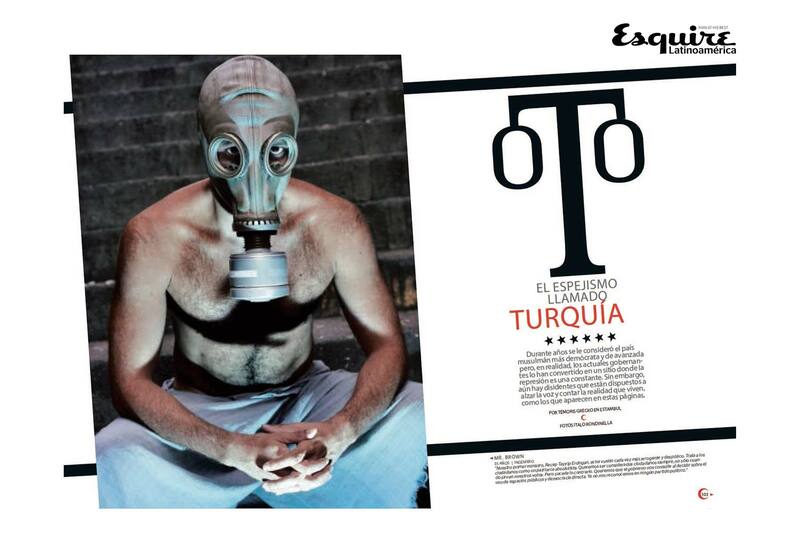 ESQUIRE Lationamérica has published my project GEZI GENERATION which I realised during the Gezi Park protests in Istanbul. I started to collaborate with the NYC-based photo agency Polaris Images. 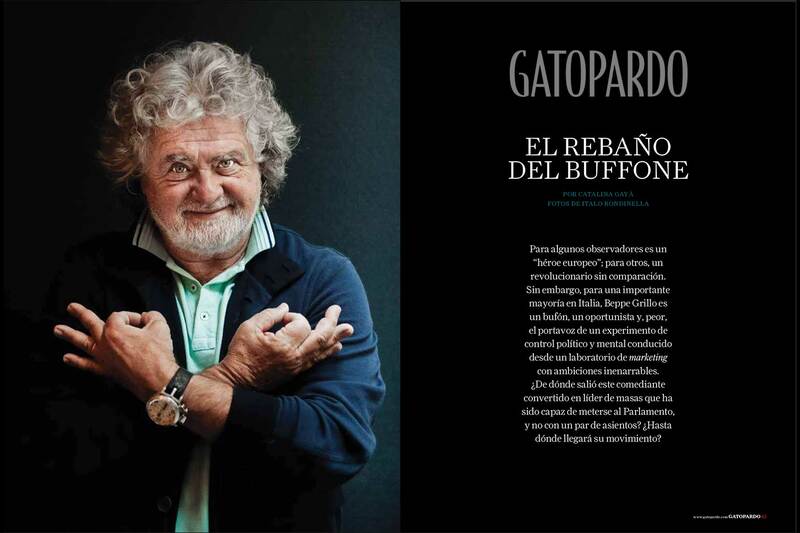 Gatopardo has published my portraits of Beppe Grillo, mentor of the Five Stars Movement, and other members of the Italian political group. 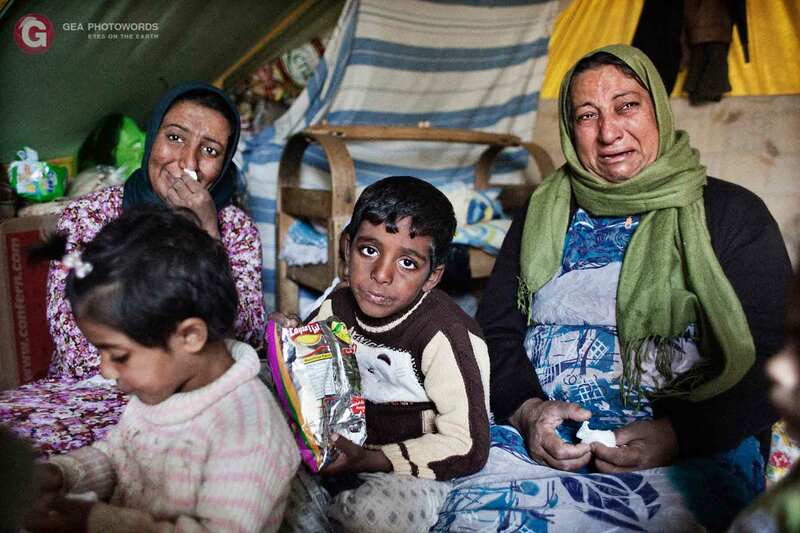 GEA Photowords has published my project FLEEING SYRIA. 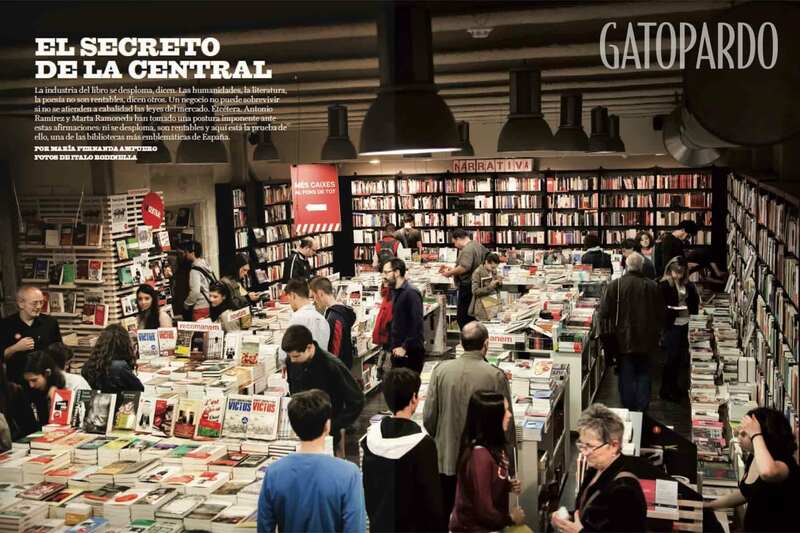 Gatopardo has published my photo report on the famous Spanish bookstores LA CENTRAL. 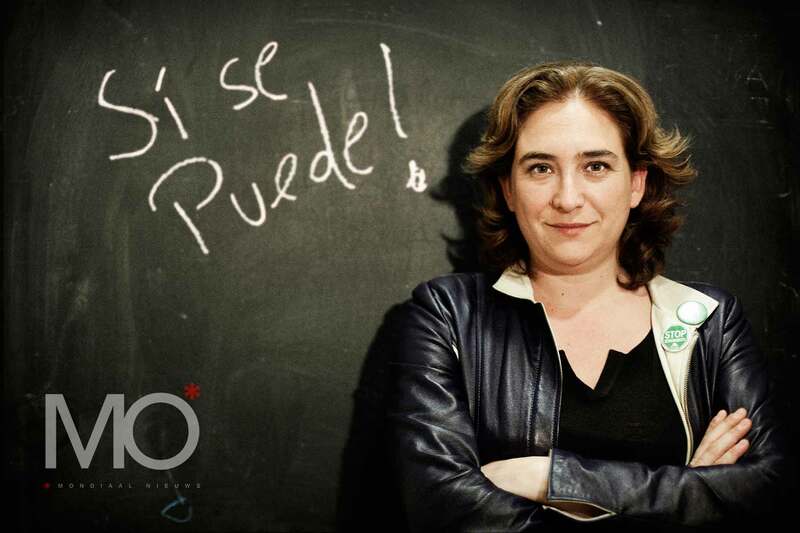 MO magazine has published my portrait of Ada Colau, the Catalan social activist, co-founder and spokeswoman of the Platform for those affected by Mortgage. 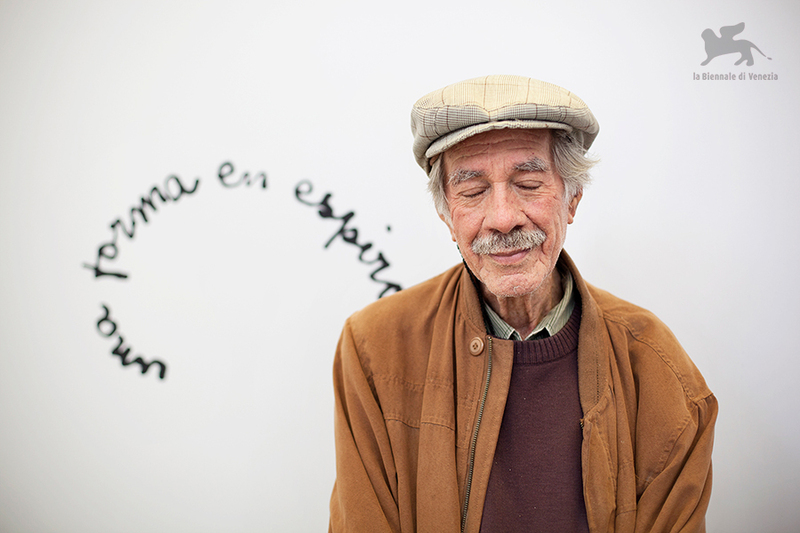 On assignment for la Biennale di Venezia, I photographed the 55th International Art Exhibition. 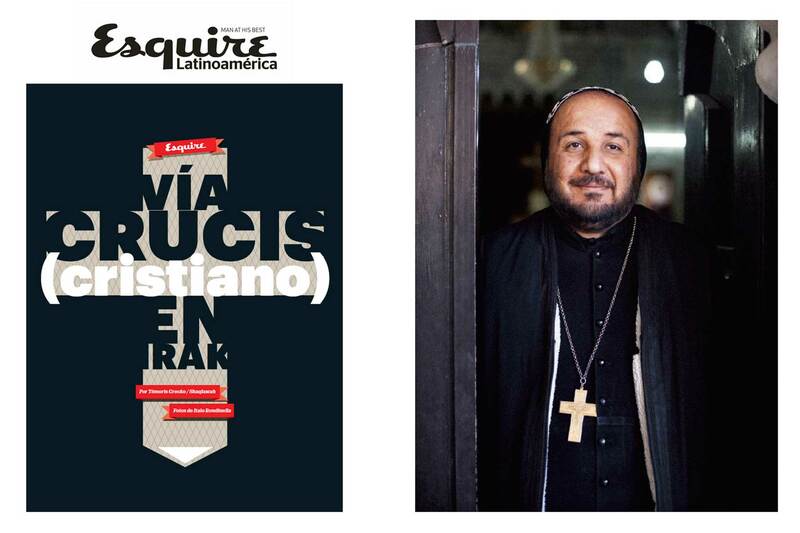 Esquire Lationoámeria has published my project CHRISTIANS IN IRAQ. 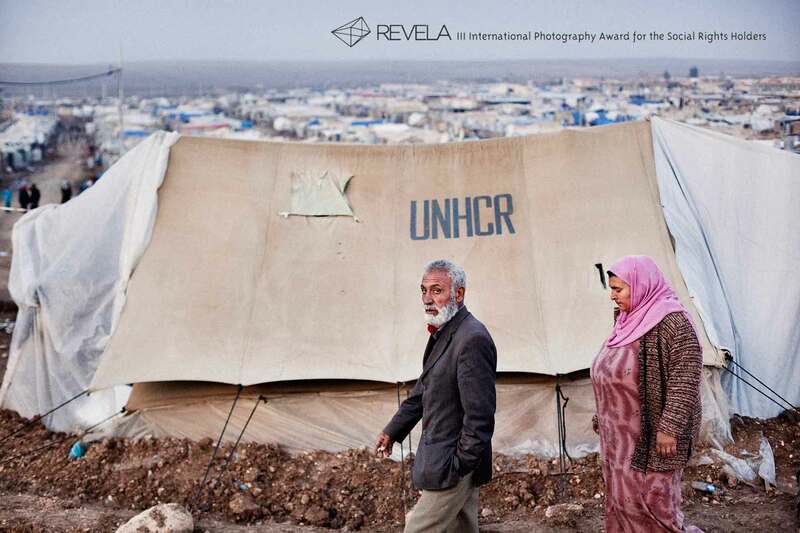 My project FLEEING SYRIA has been shortlisted at REVELA International Photography Award 2013. 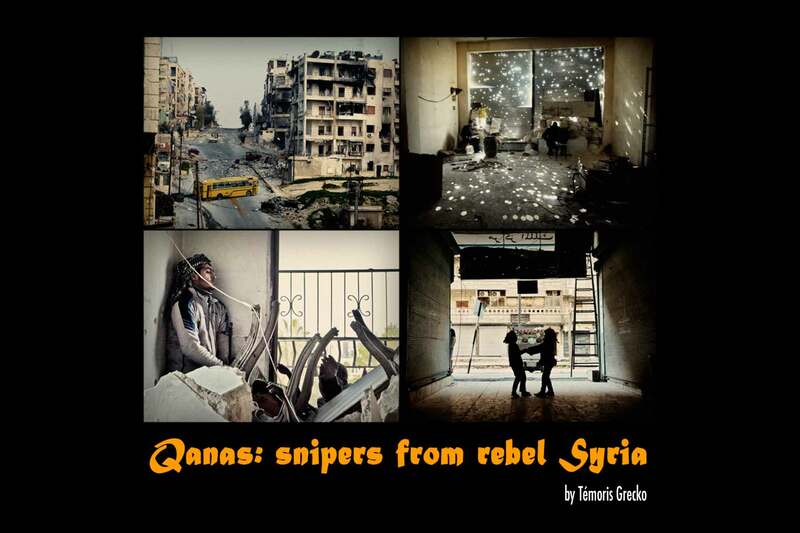 I took care of the photo editing of the Project Qanas by the Mexican reporter and photographer Témoris Grecko. 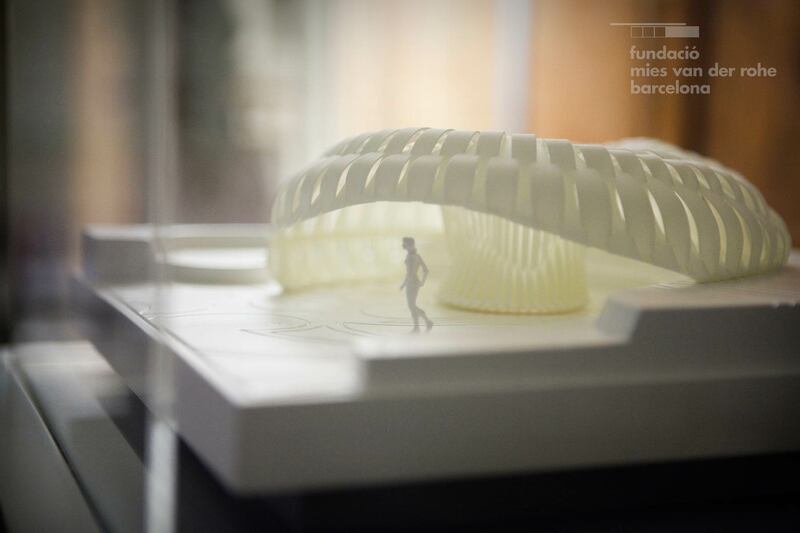 On assignment for Barcelona Metròpolis I realised portraits of young Catalan entrepeneurs. Domingo de El Universal has published my project EVICTED on the real estate mortgage crisis in Spain. 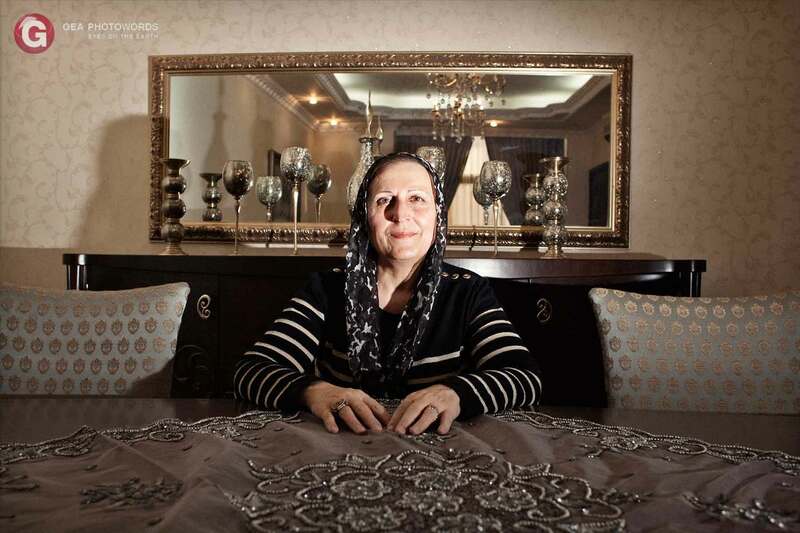 GEA Photowords has published one of the portraits of my project CONQUERING KURDISTAN. 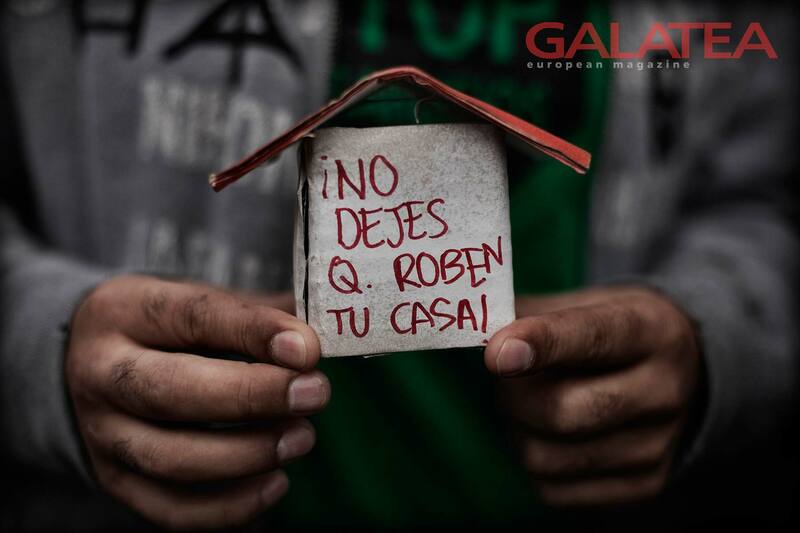 GALATEA has published my project EVICTED on the real estate mortgage crisis in Spain. 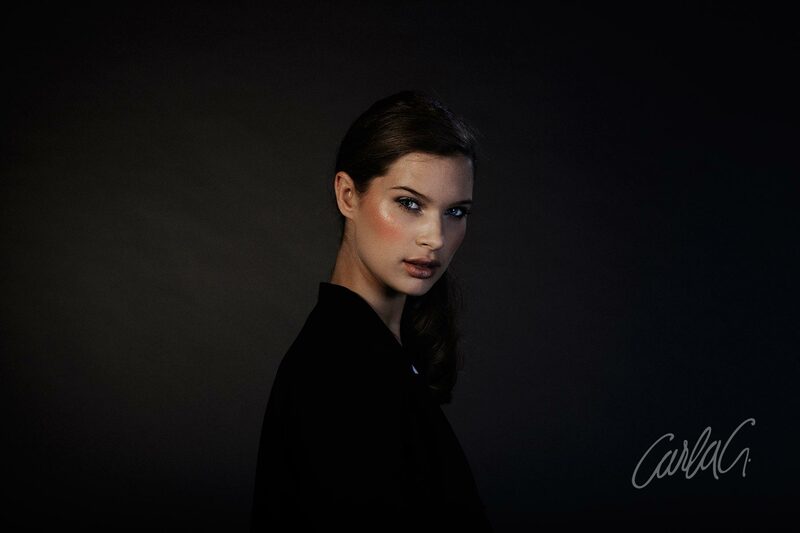 On assignment for the Italian fashion designer Carla G I realised the images of her Winter collection 2012. 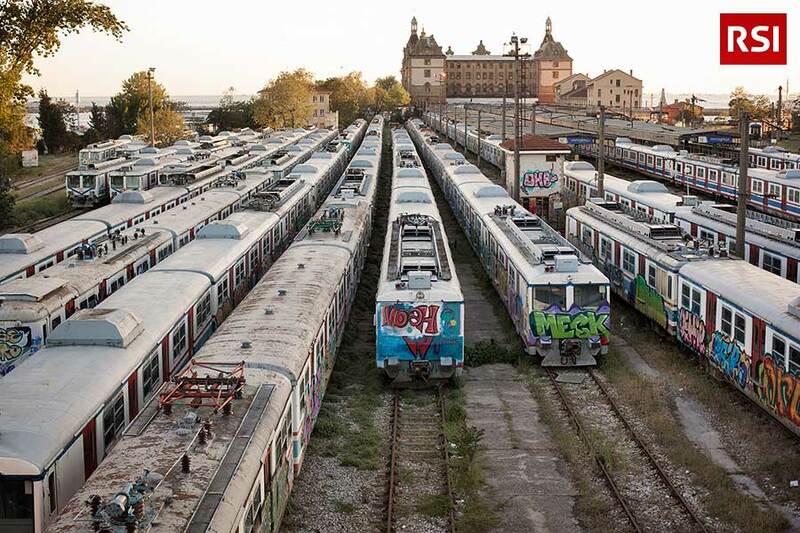 Piel de Foto has published my project EVICTED on the real estate mortgage crisis in Spain. 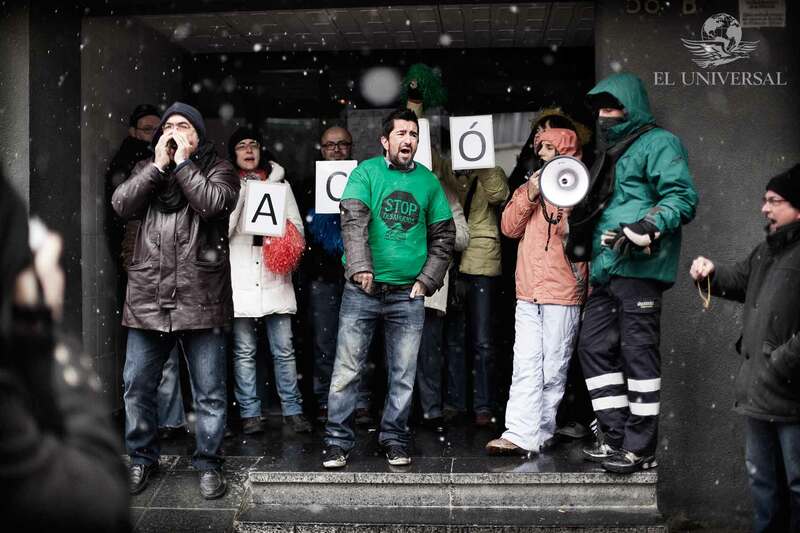 INTERVIÚ has published my project EVICTED on the real estate mortgage crisis in Spain. 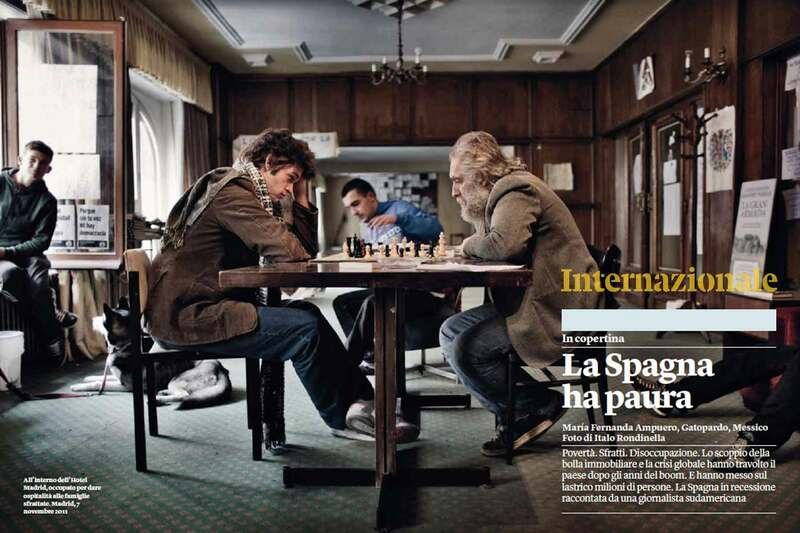 D La Repubblica has published my project ATHENIANS on the real estate mortgage crisis in Spain. INTERNAZIONALE has published my project EVICTED on the real estate mortgage crisis in Spain. 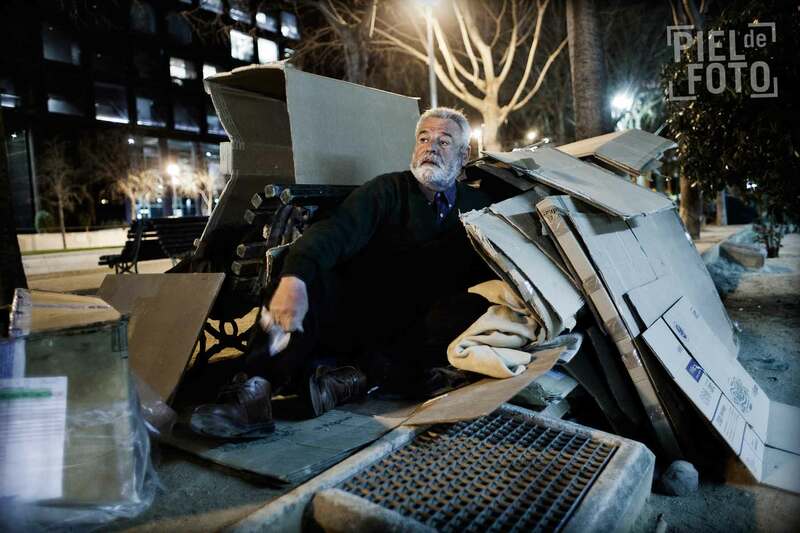 Geo Photoword has published my project EVICTED on the real estate mortgage crisis in Spain. 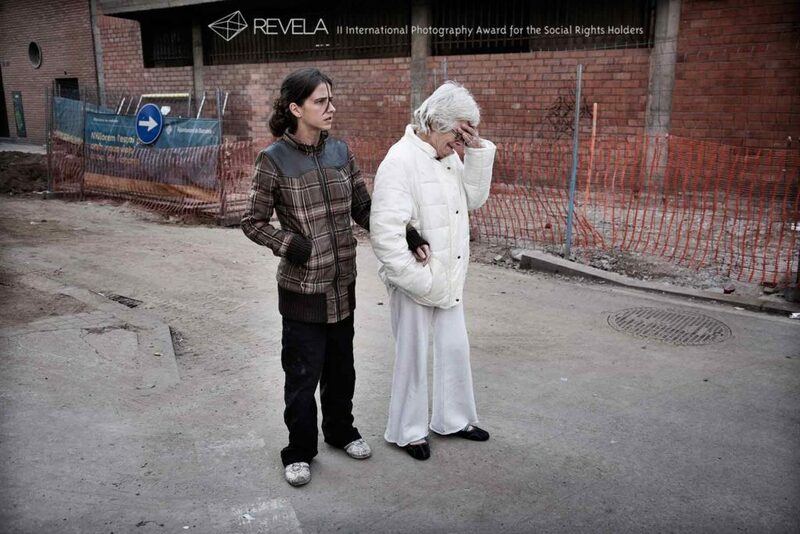 My project EVICTED has been shortlisted at REVELA International Photography Award 2012. 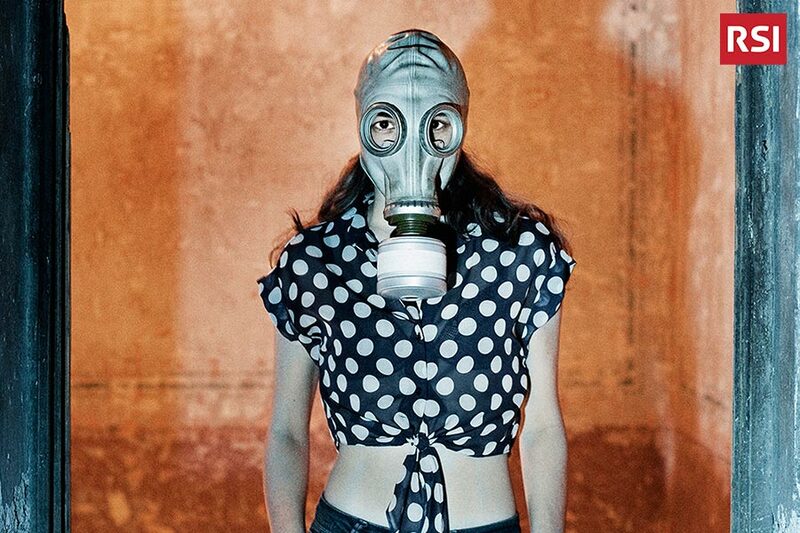 On assignment for the Italian fashion designer Carla G I realised the images of her Spring collection 2012. 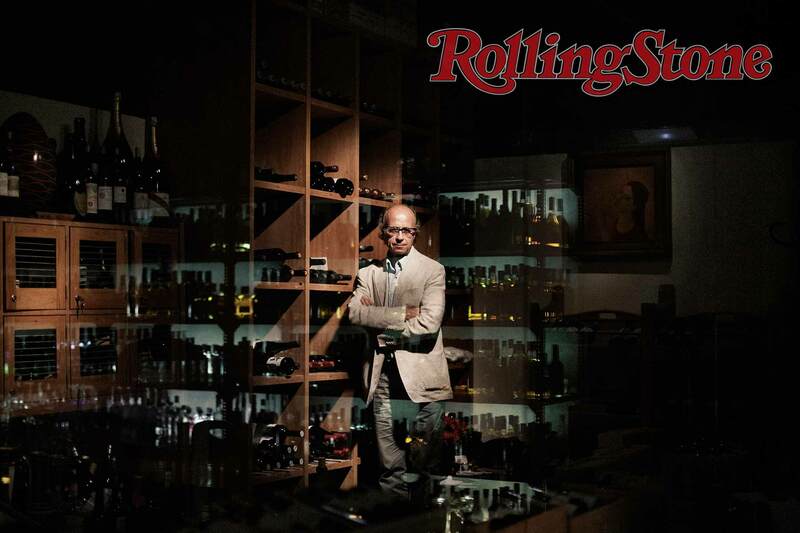 Rolling Stones magazine (Italia) has published a few pictures of my photo report on Dry Martini, world-famous Cocktail Bar in Barcelona. 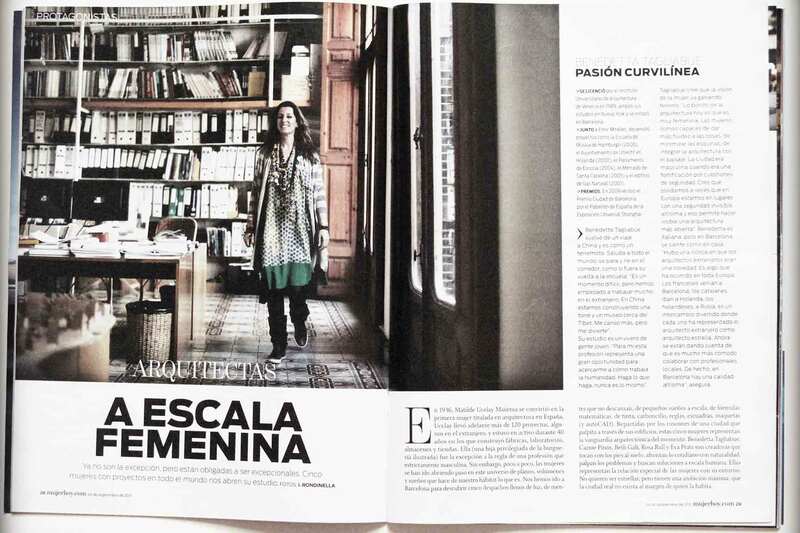 Mujer Hoy magazine has published my portraits of famous women architects in Barcelona. 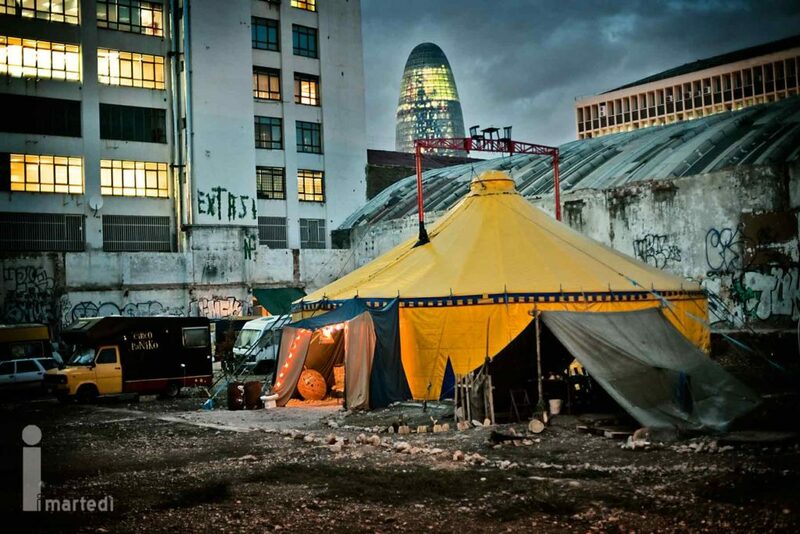 I Martedì magazine has published my project Fábricas de Circo. 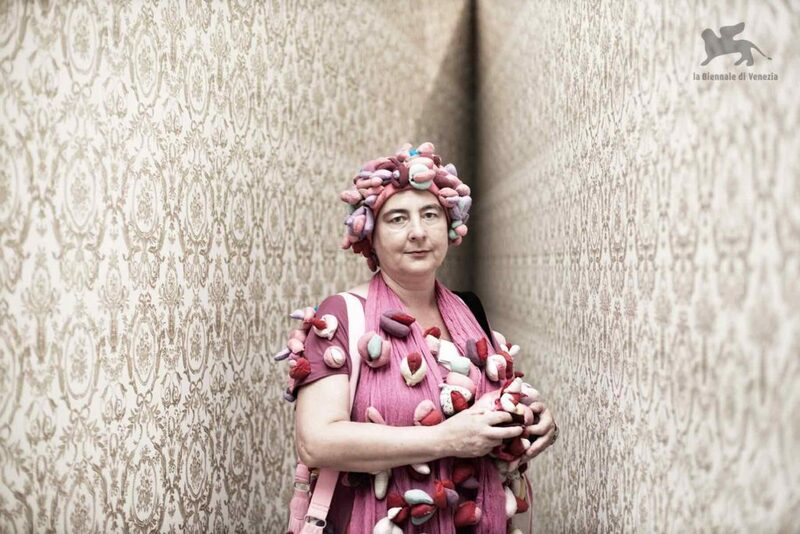 On assignment for la Biennale di Venezia, I photographed the 54th International Art Exhibition. 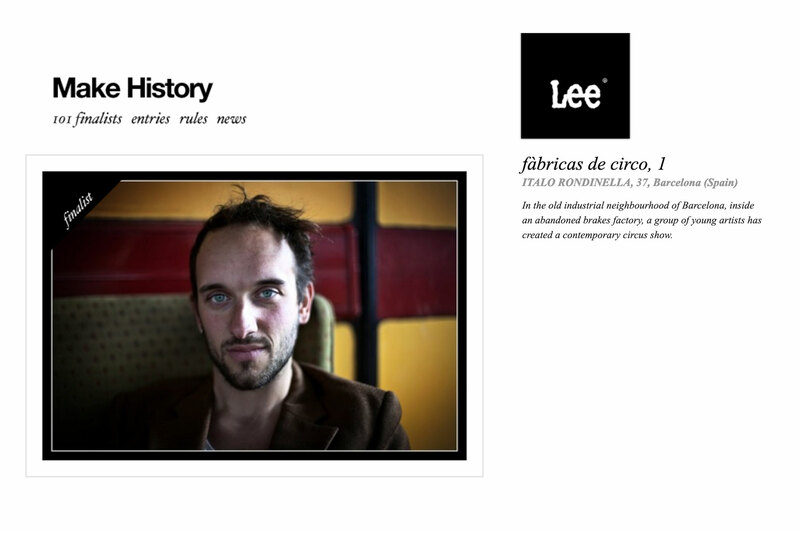 One portrait of my project FÁBRICAS DE CIRCO has been shortlisted at LEE MAKE HISTORY International Photography Award 2011. 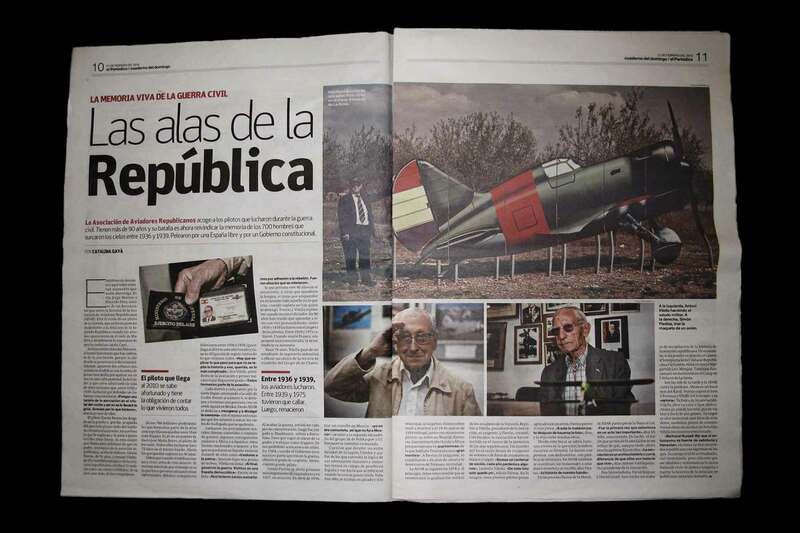 El Periódico de Catalunya has published my project LAS ALAS DE LA REPÚBLICA.